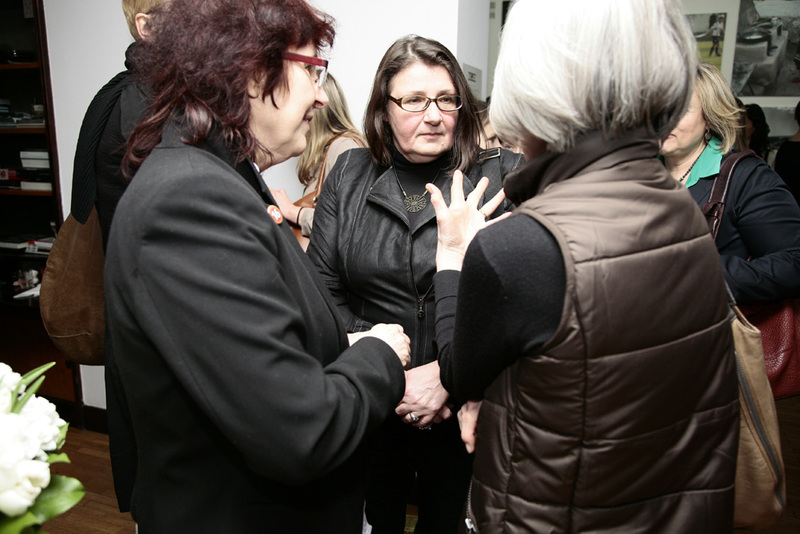 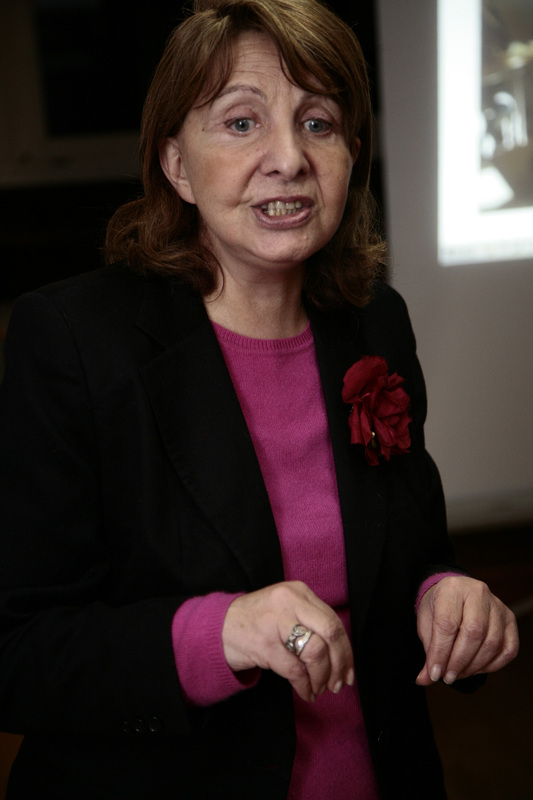 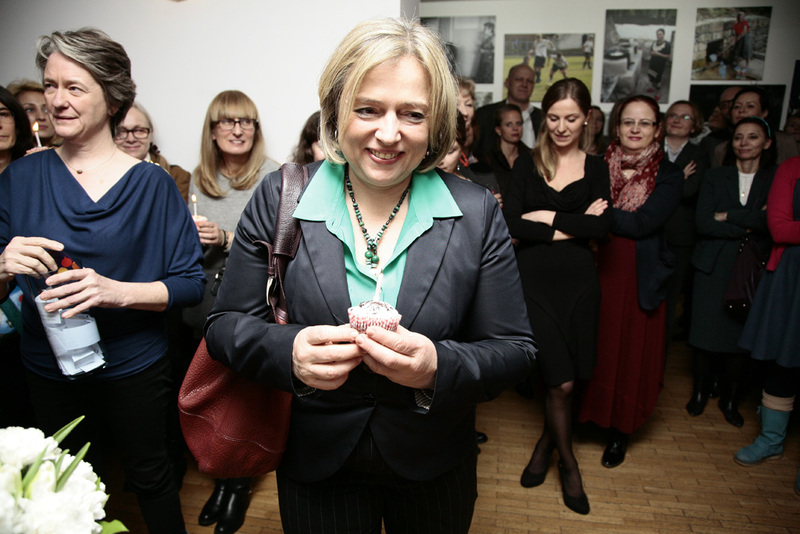 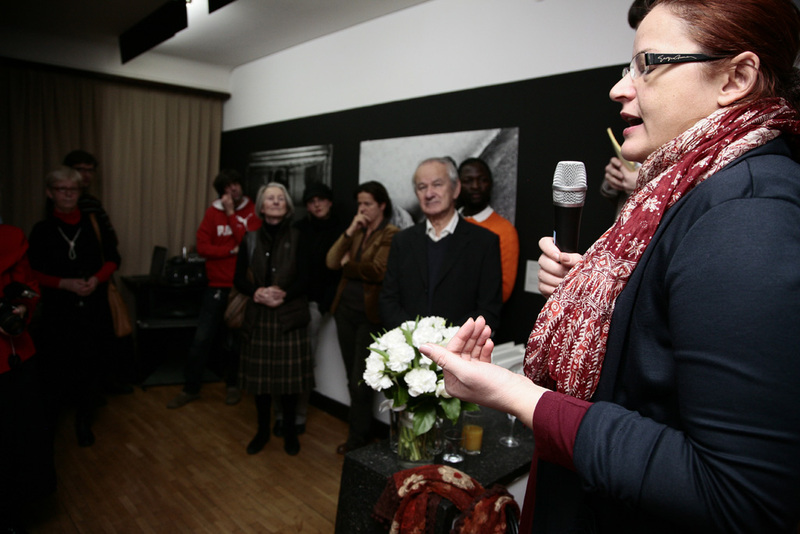 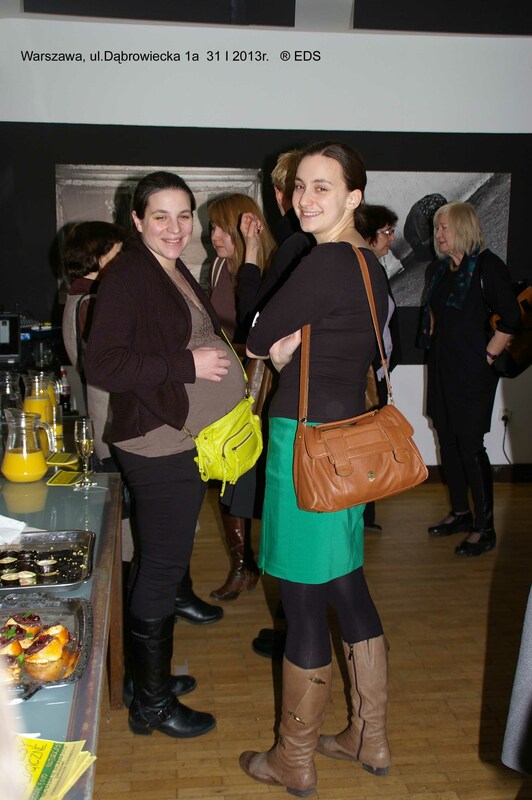 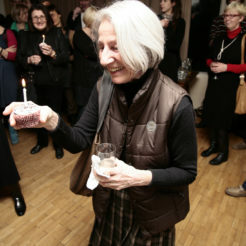 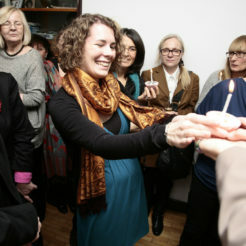 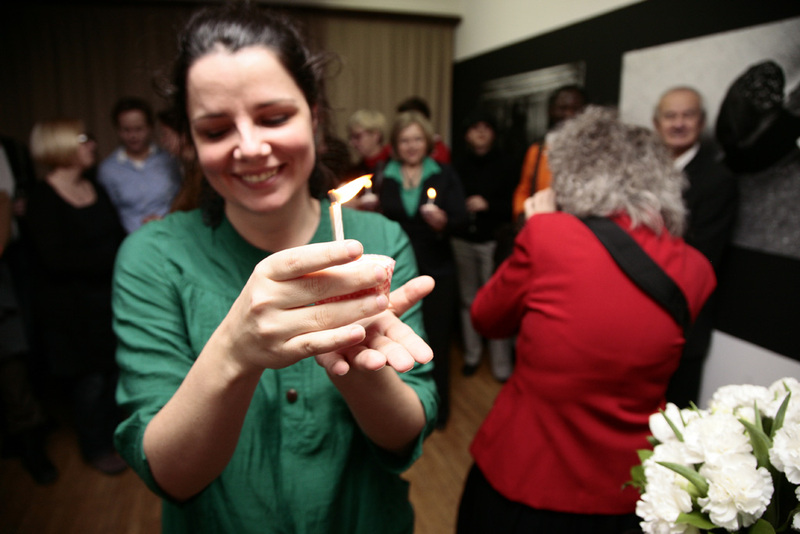 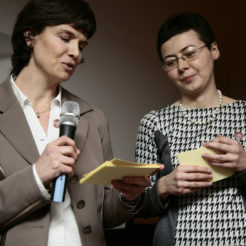 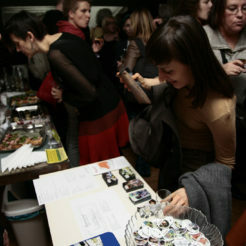 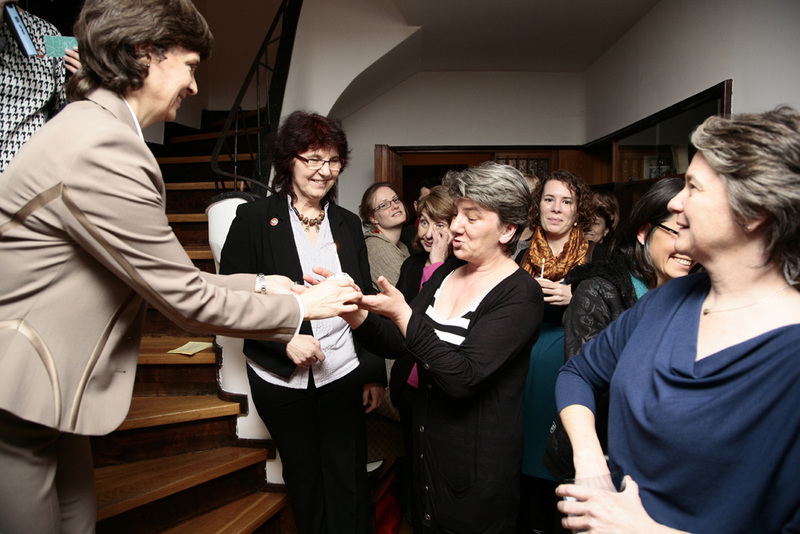 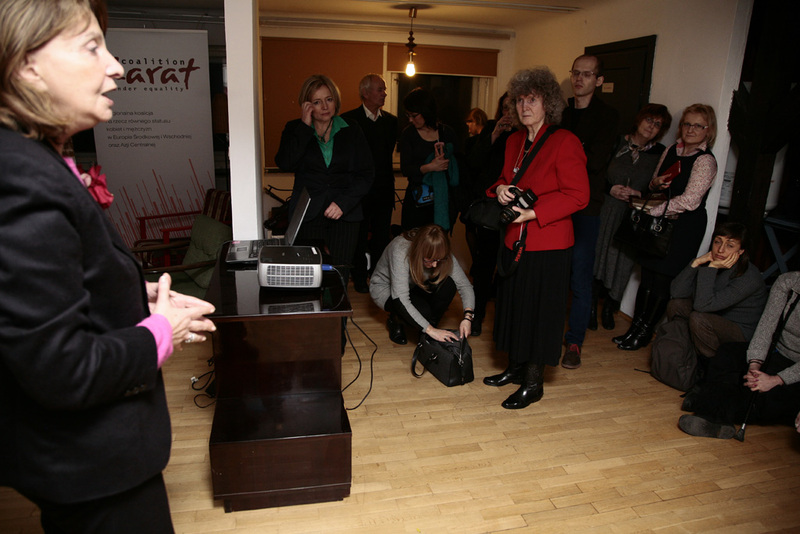 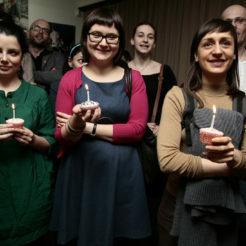 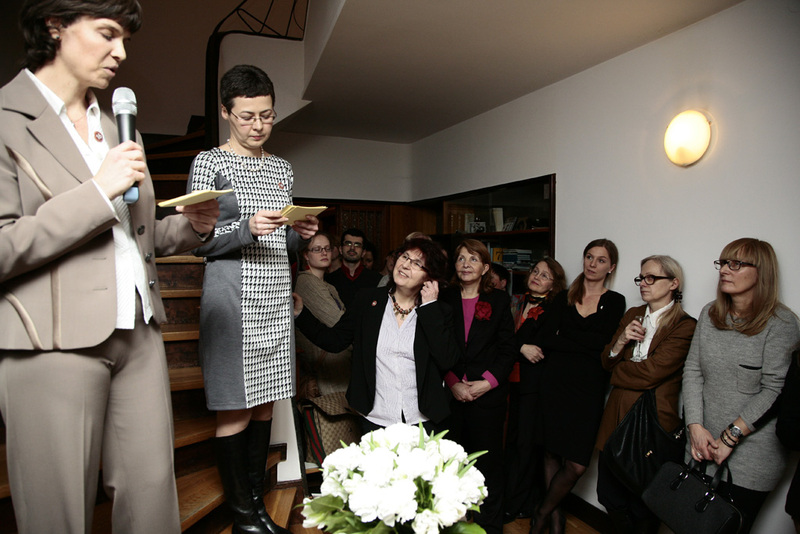 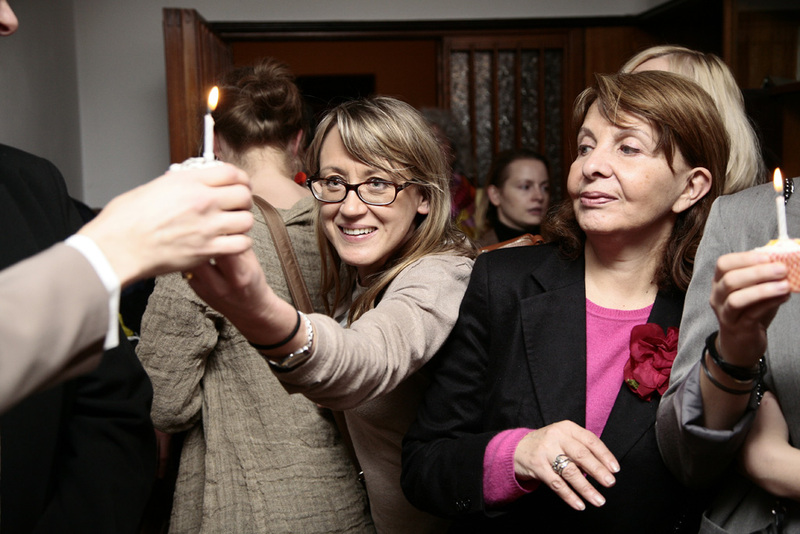 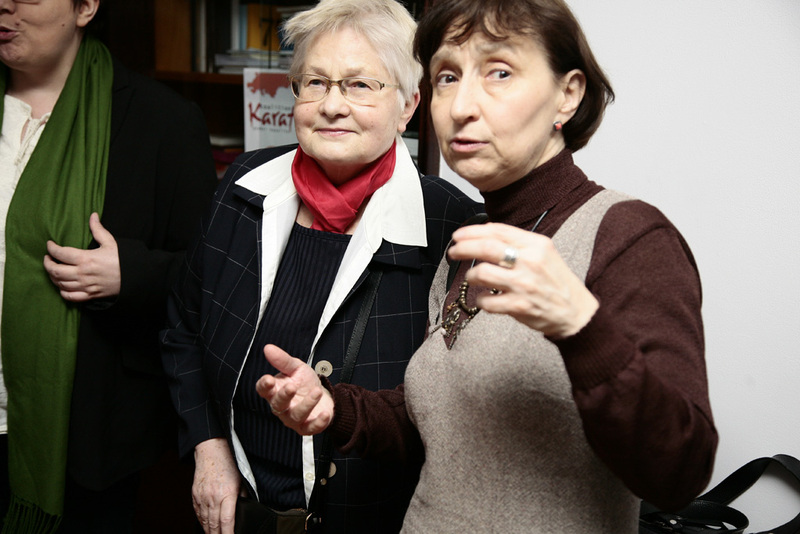 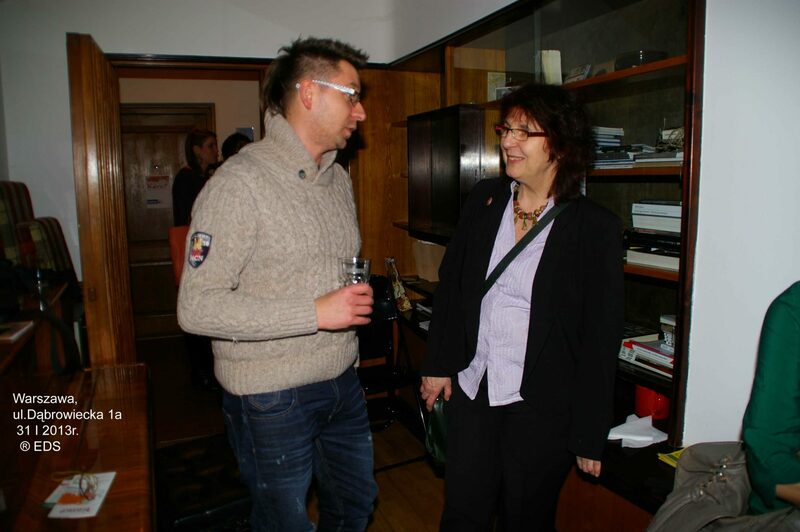 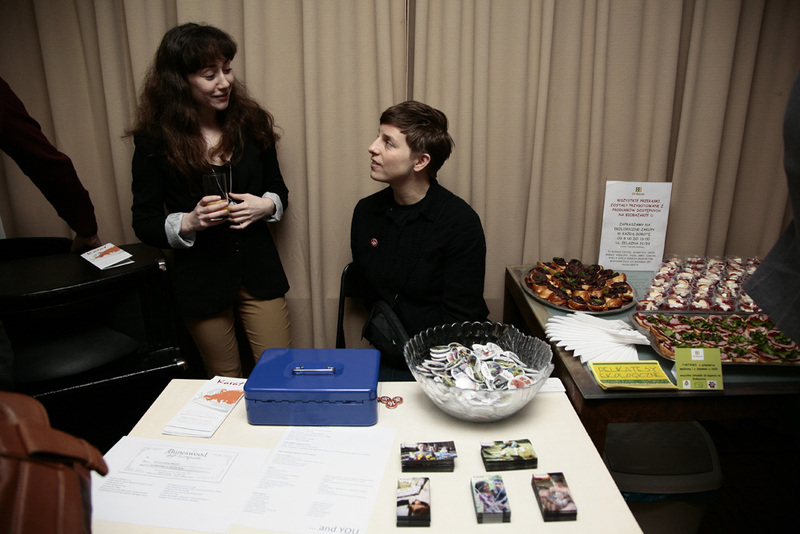 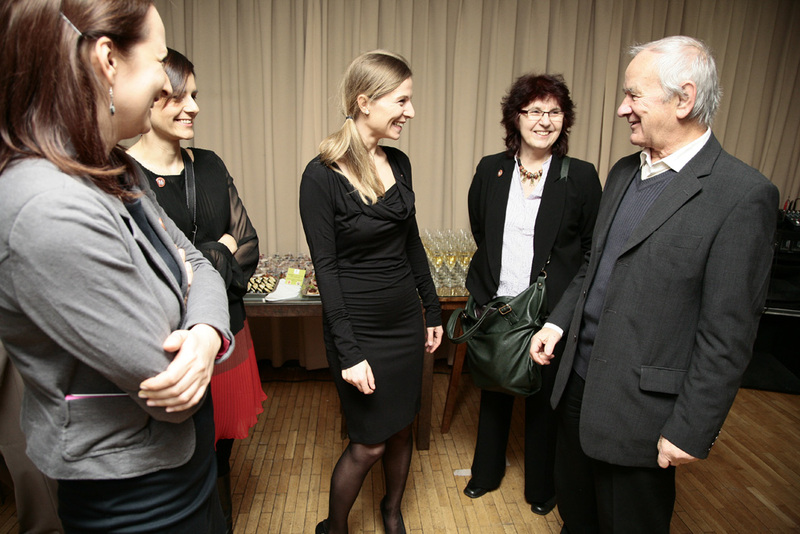 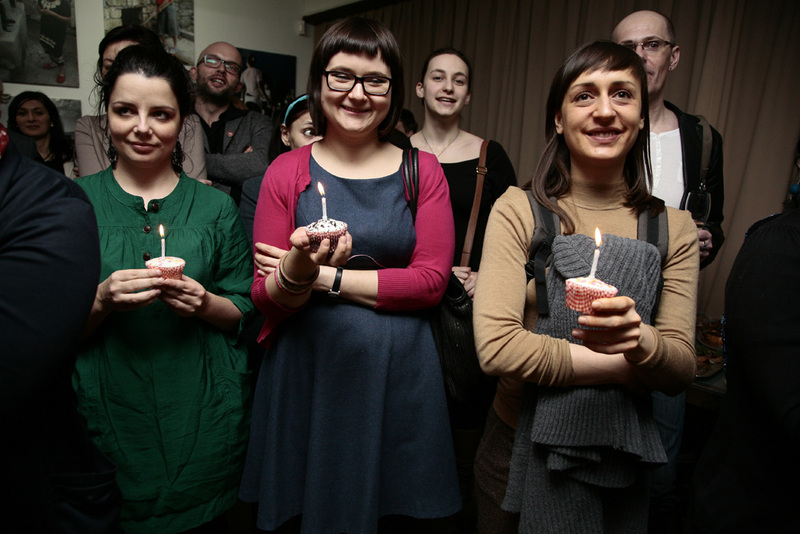 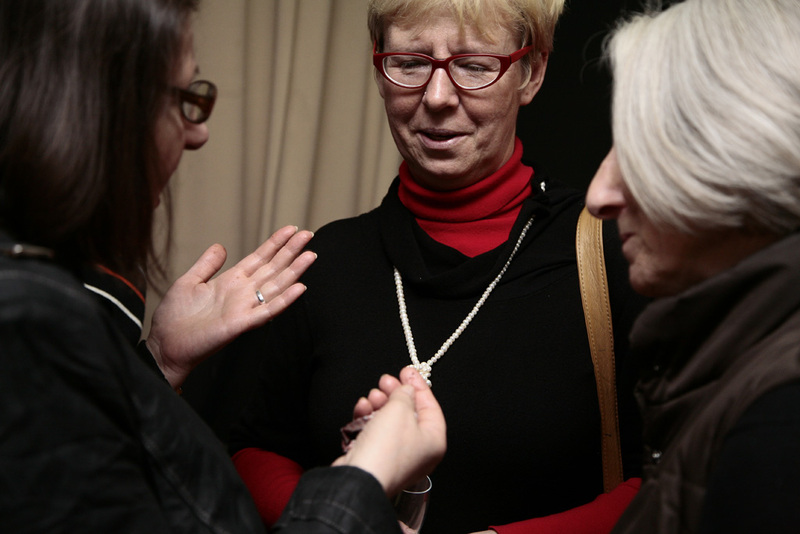 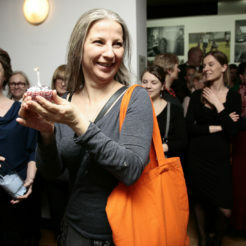 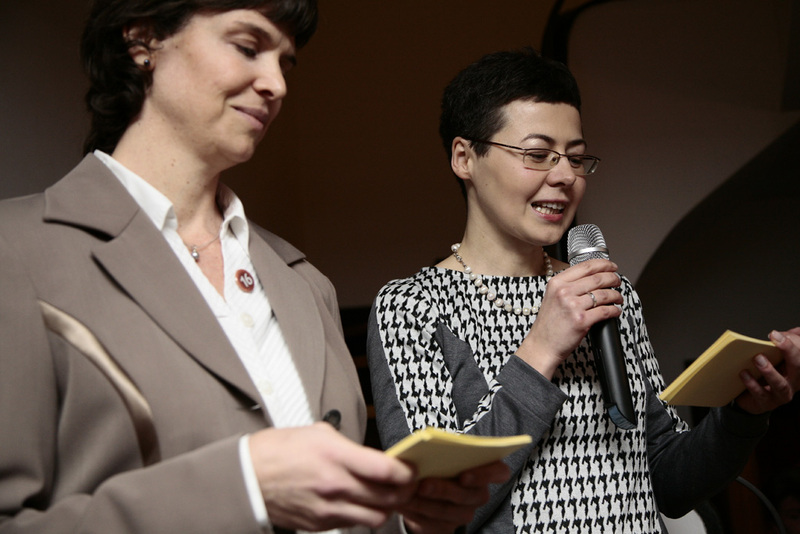 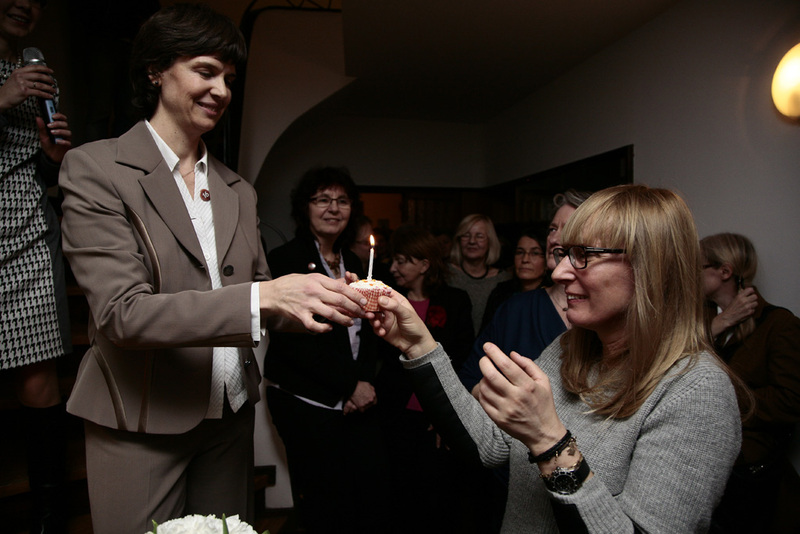 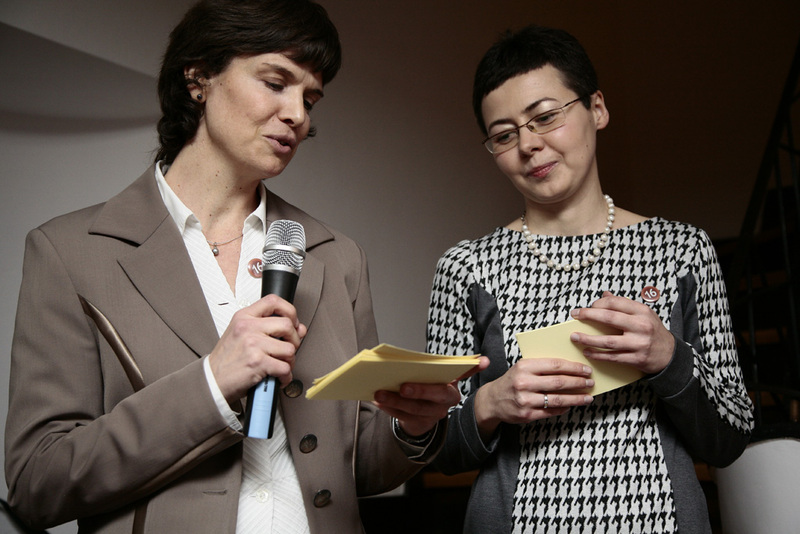 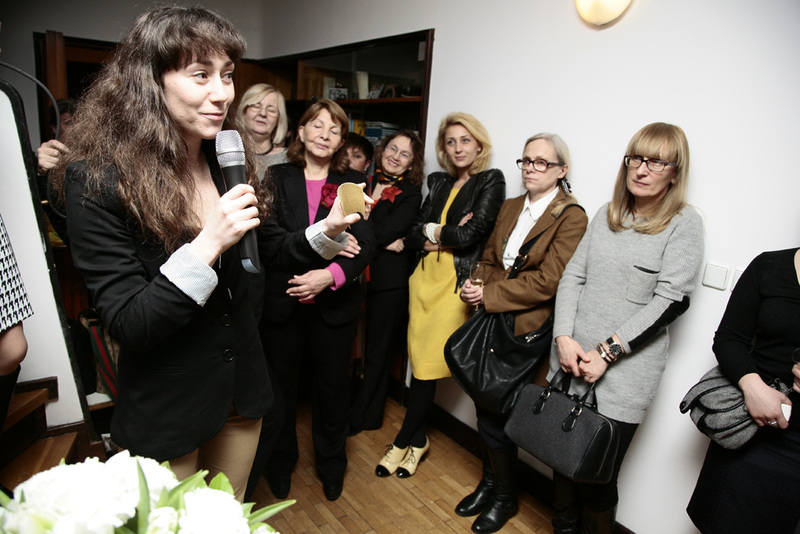 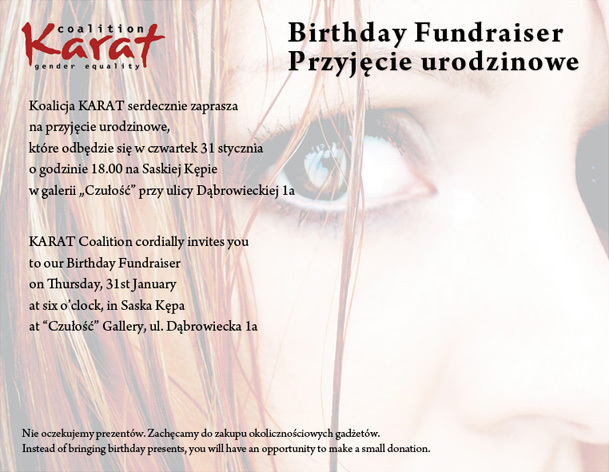 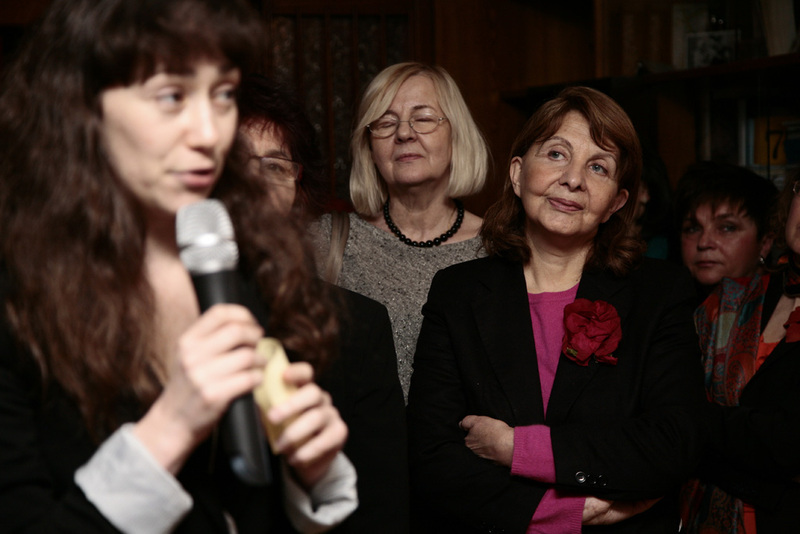 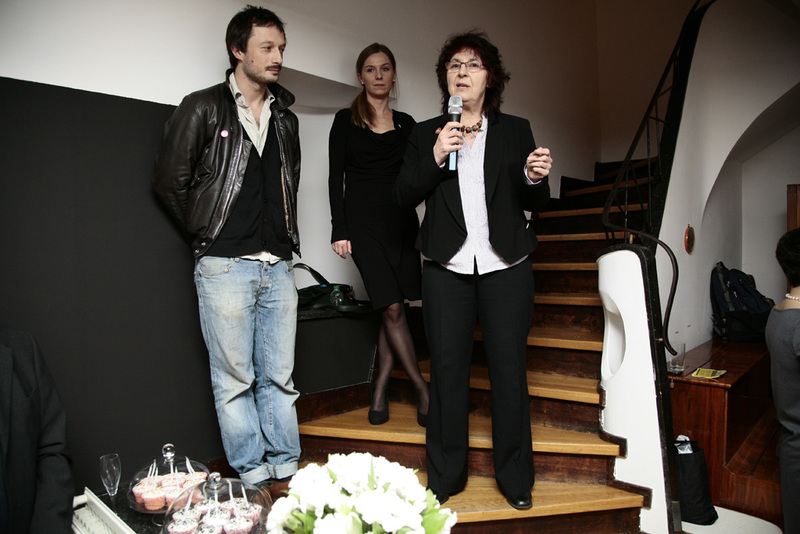 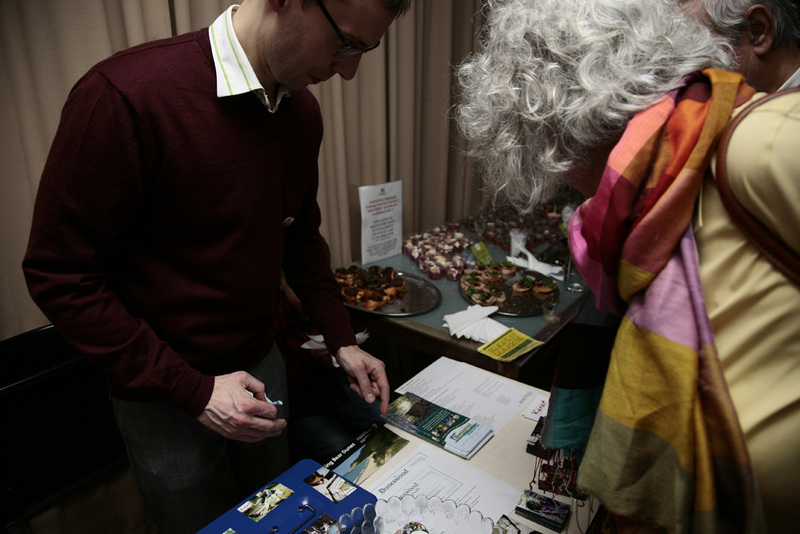 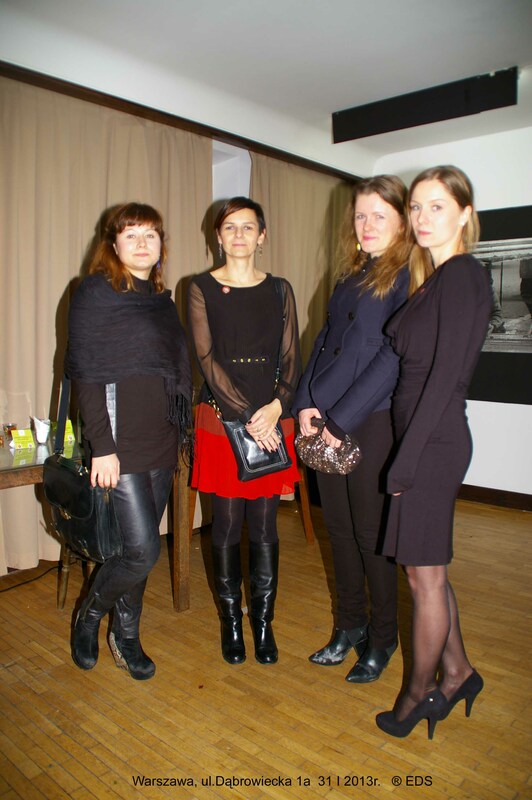 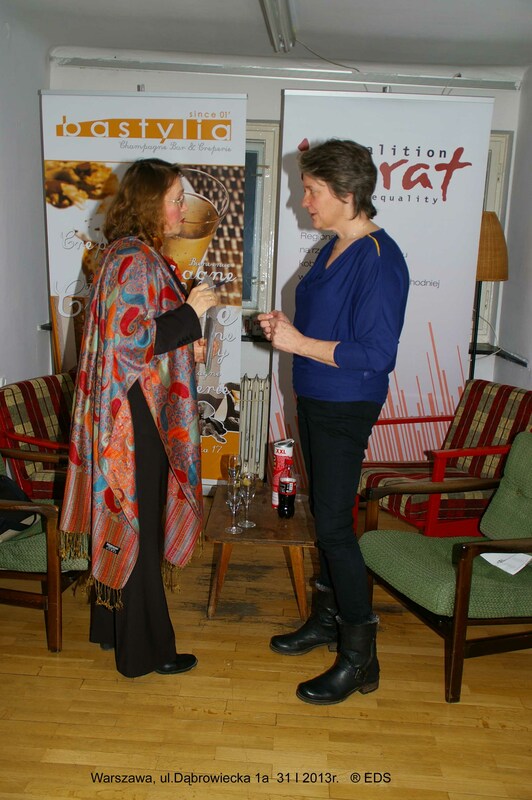 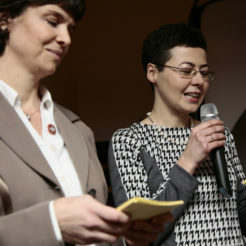 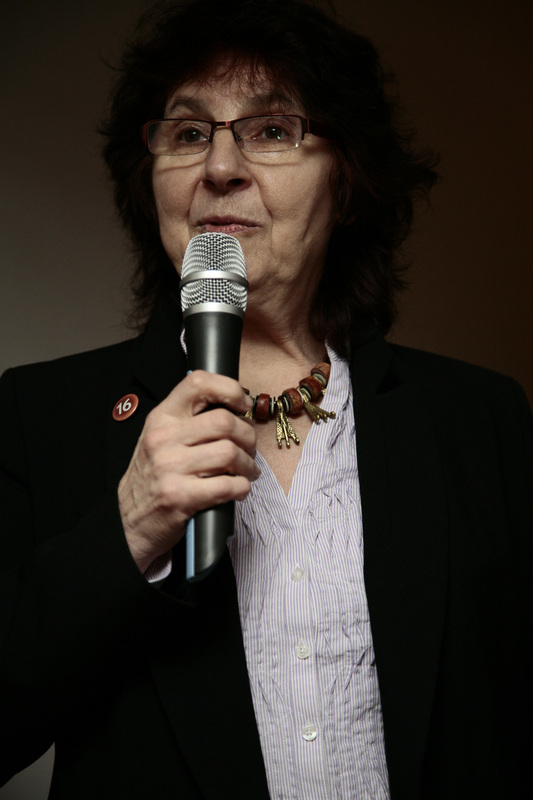 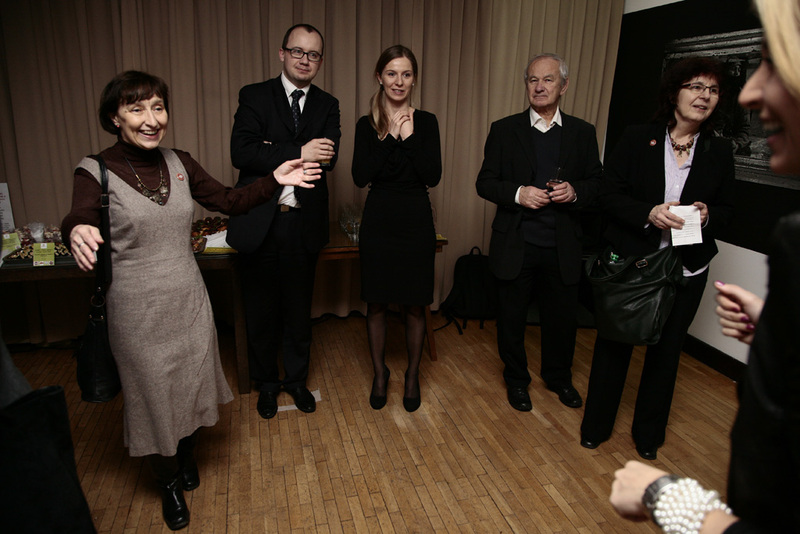 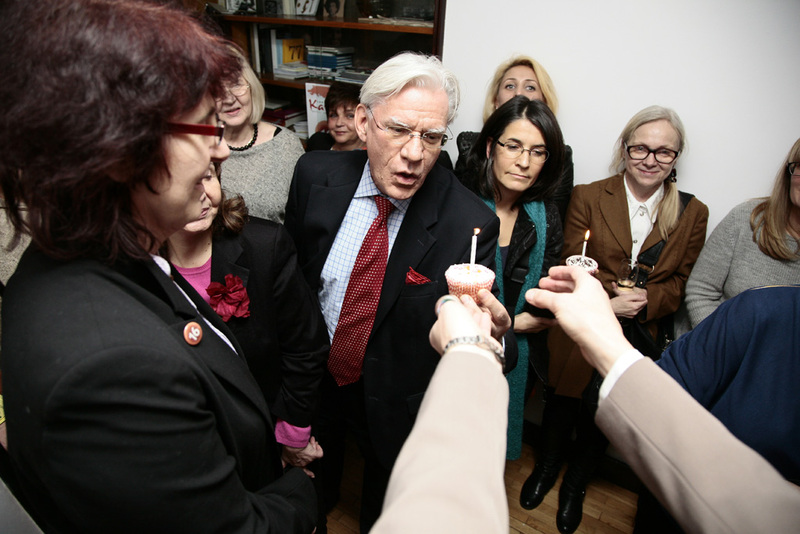 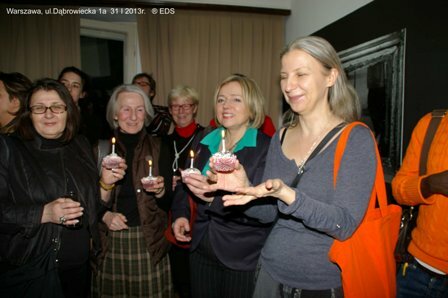 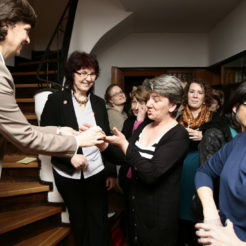 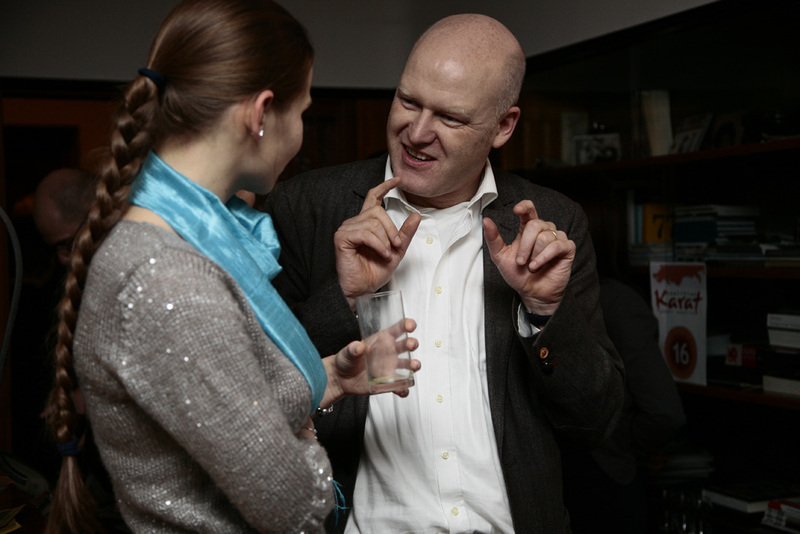 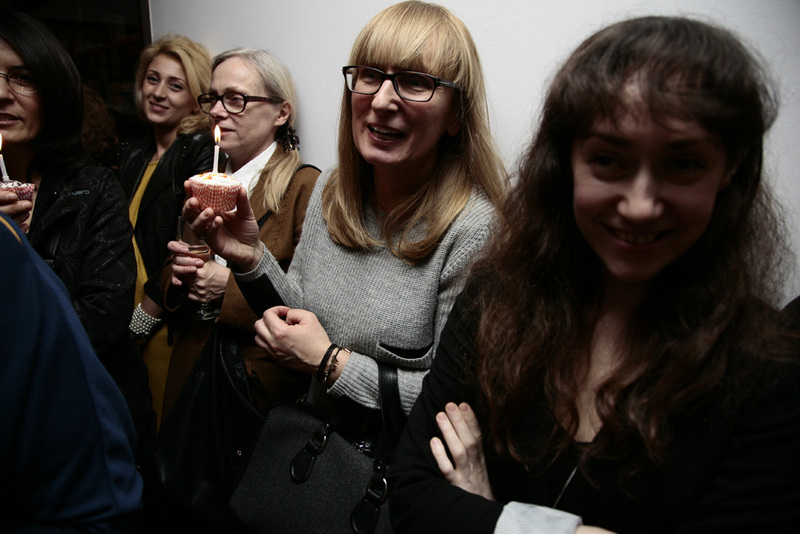 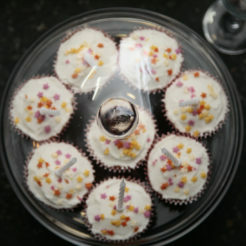 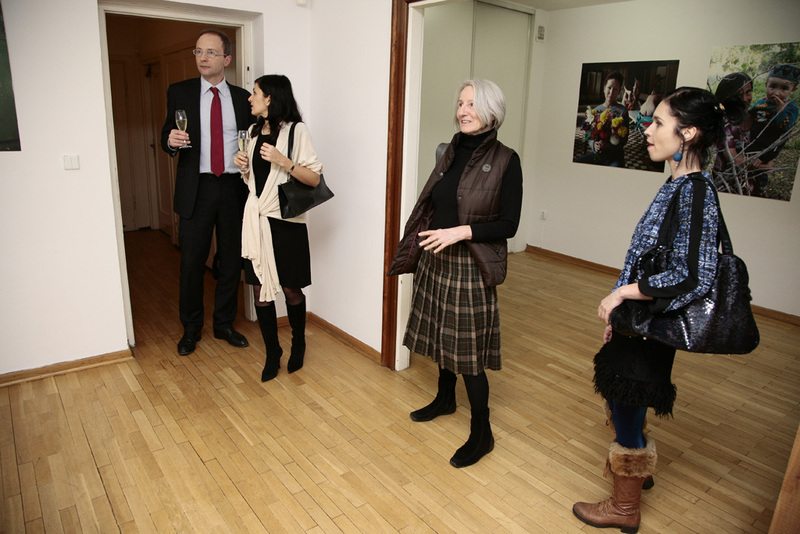 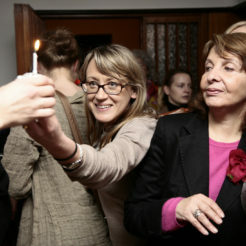 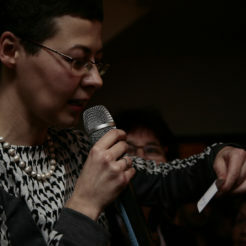 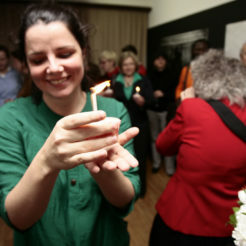 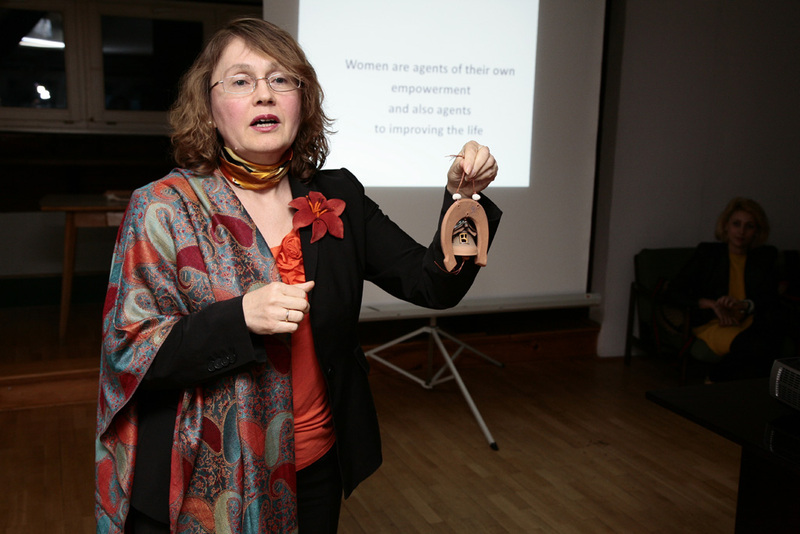 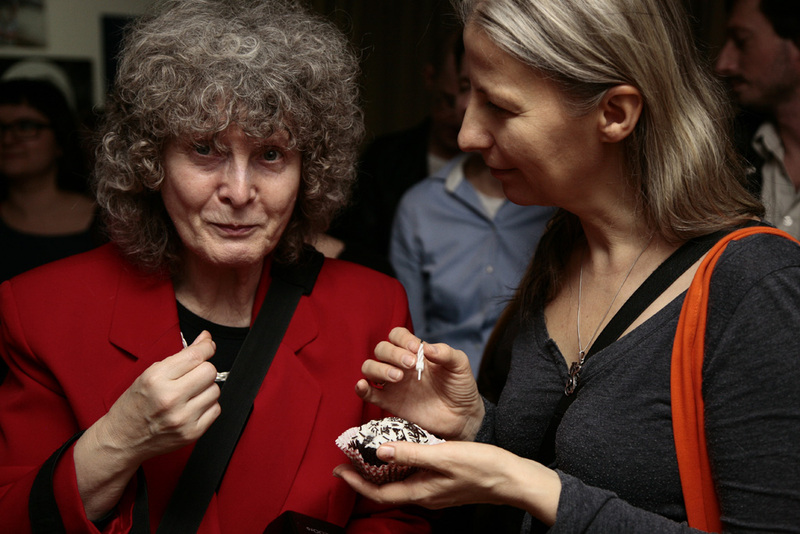 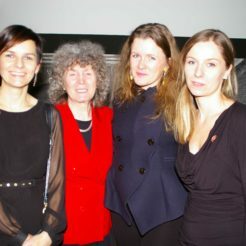 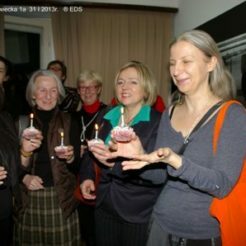 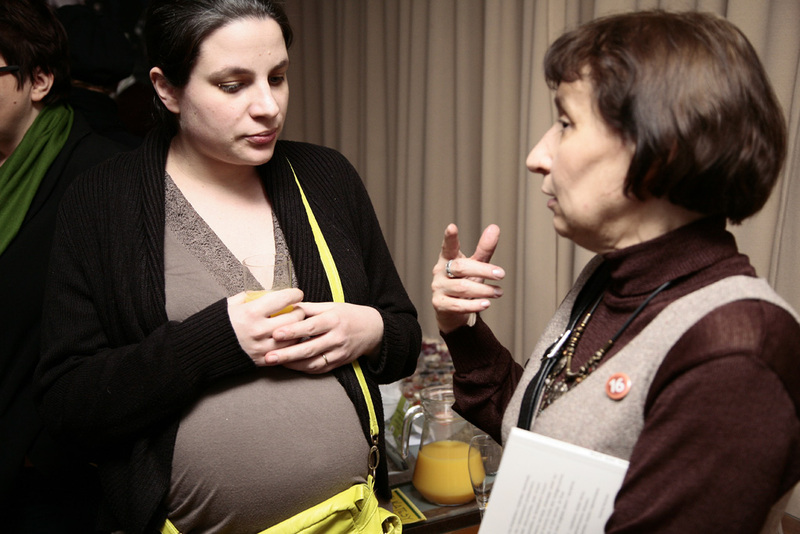 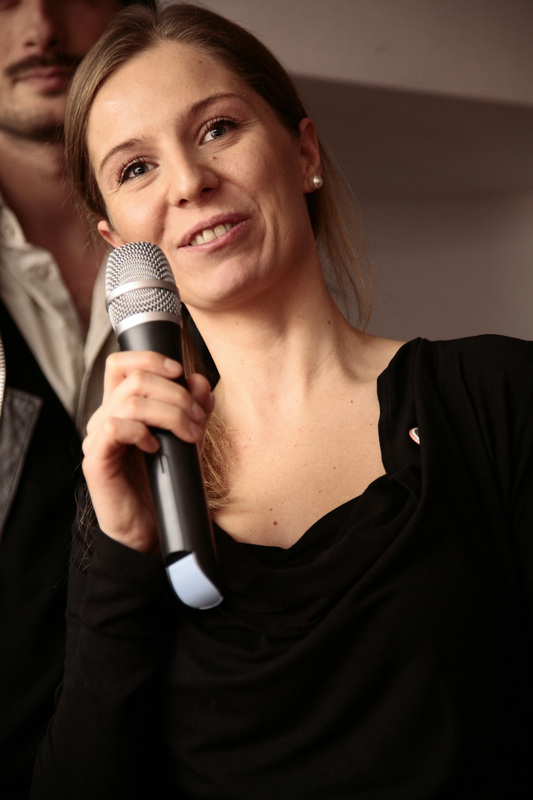 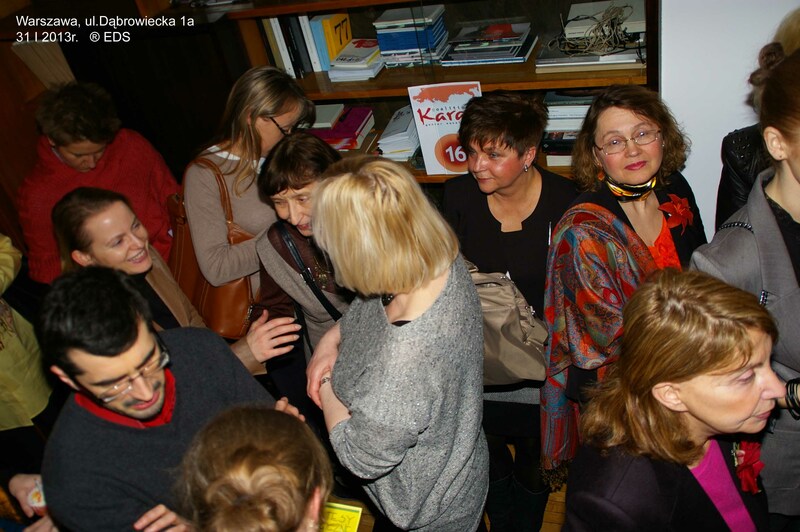 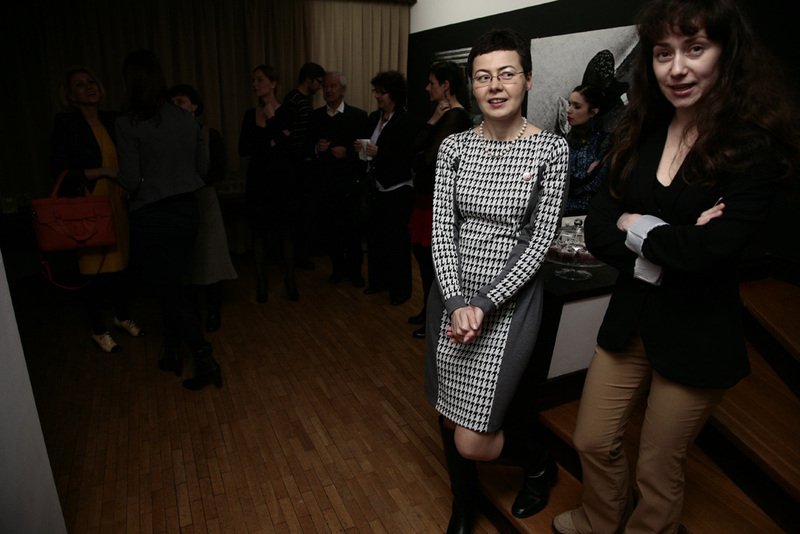 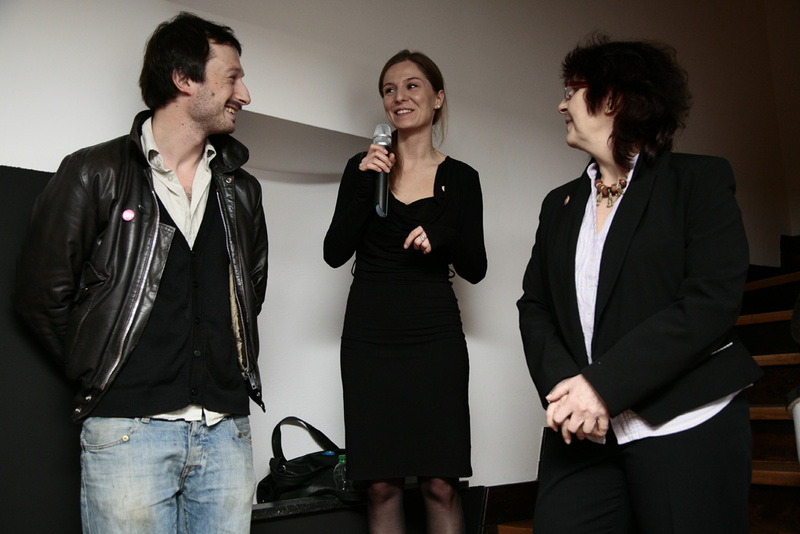 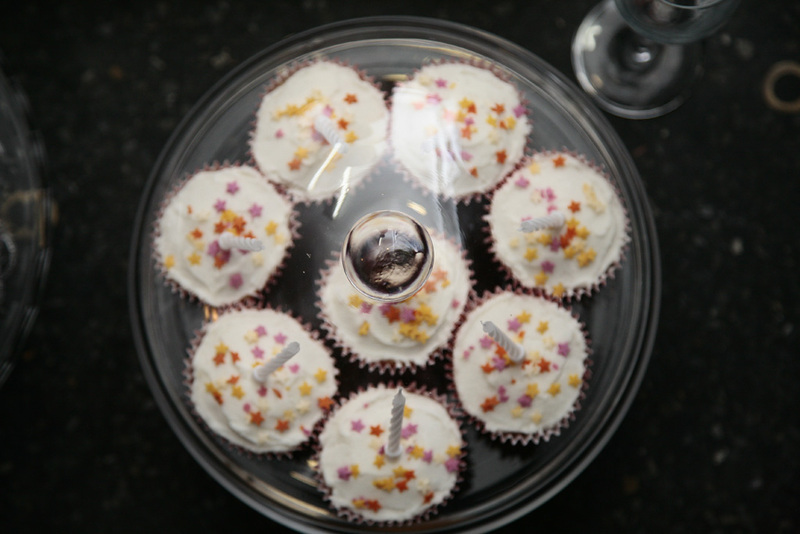 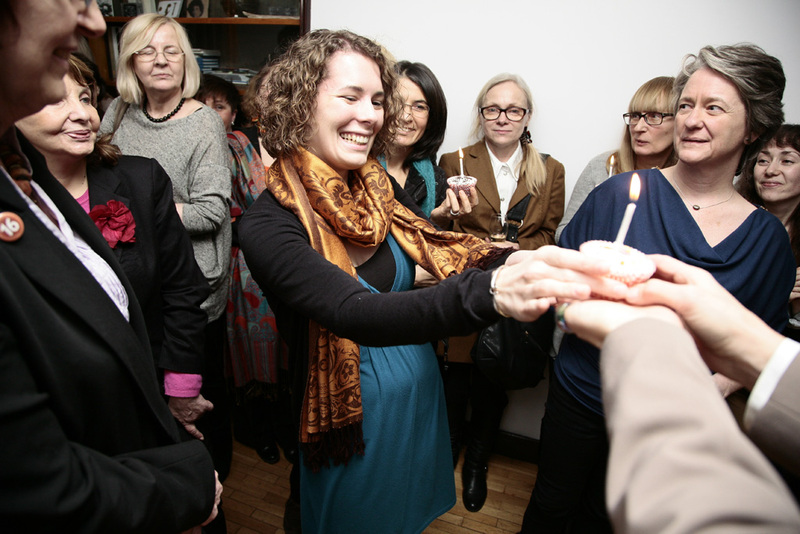 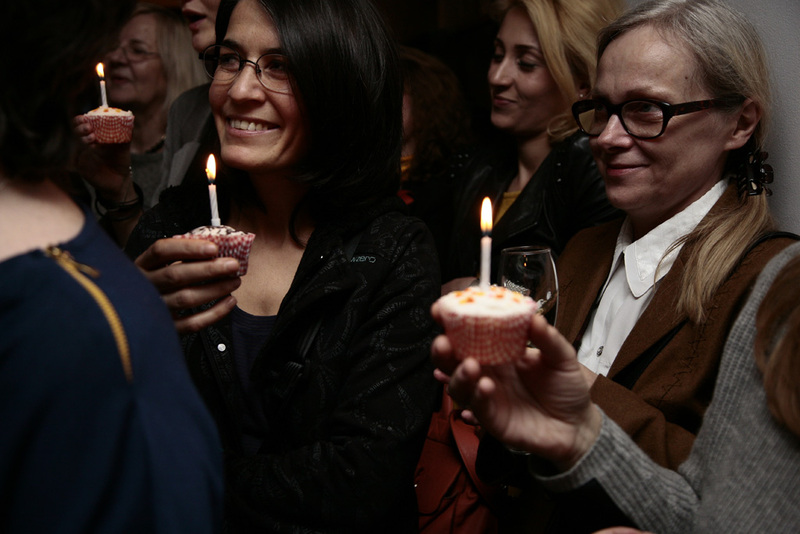 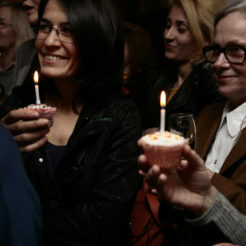 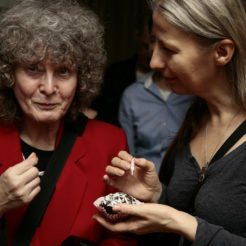 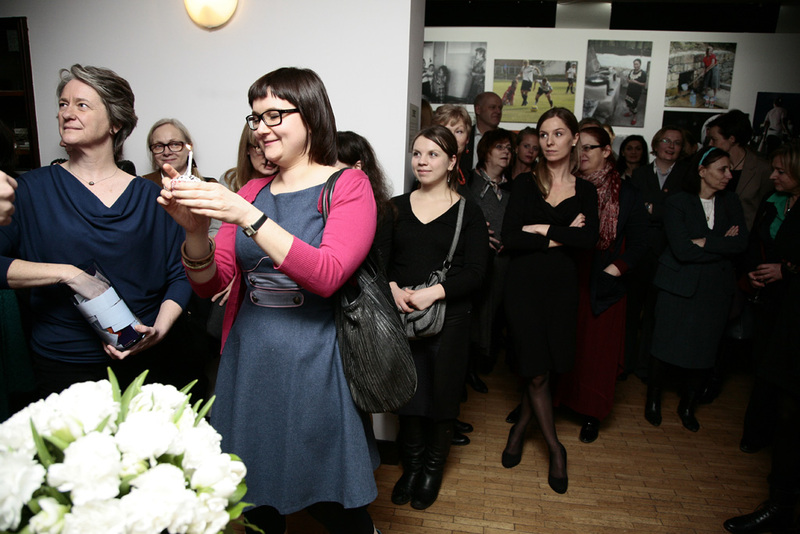 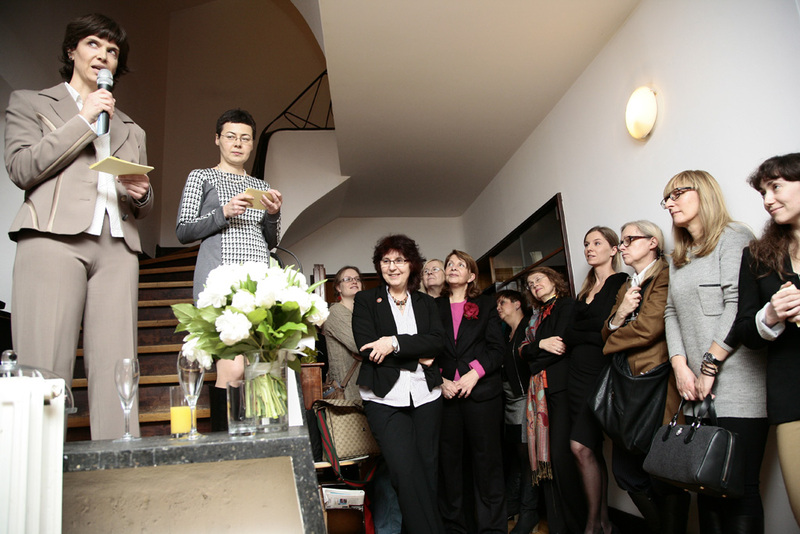 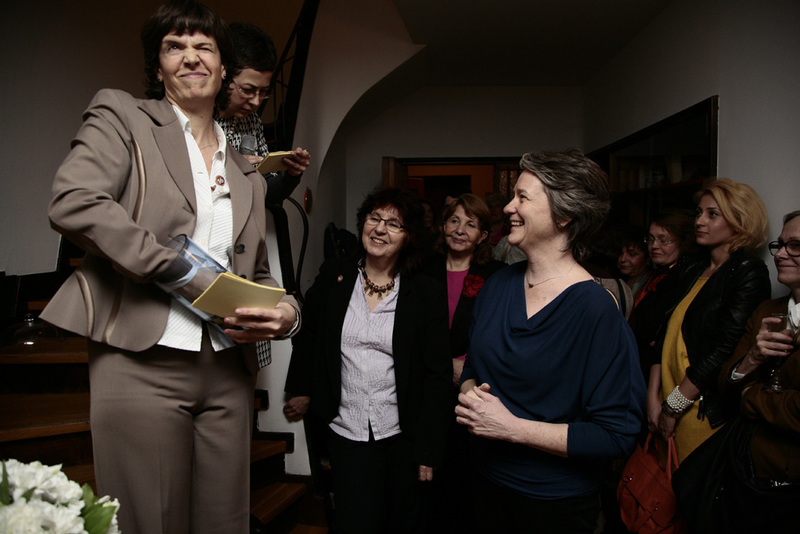 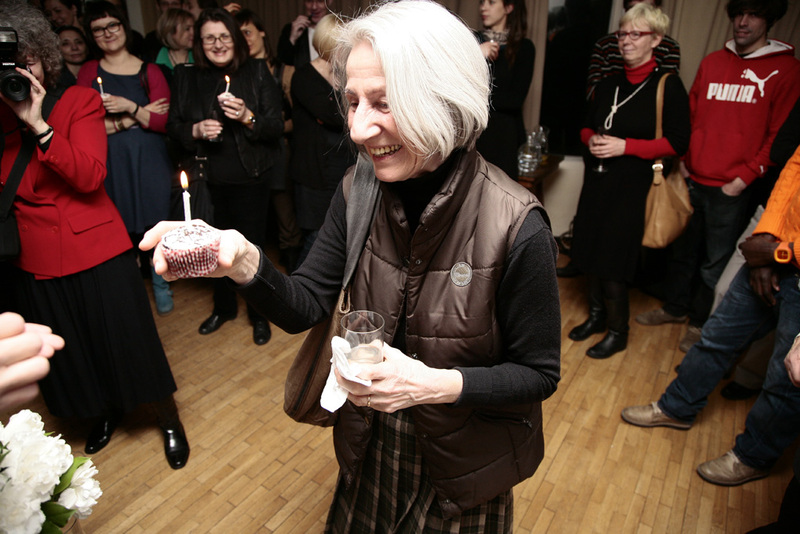 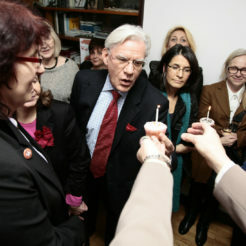 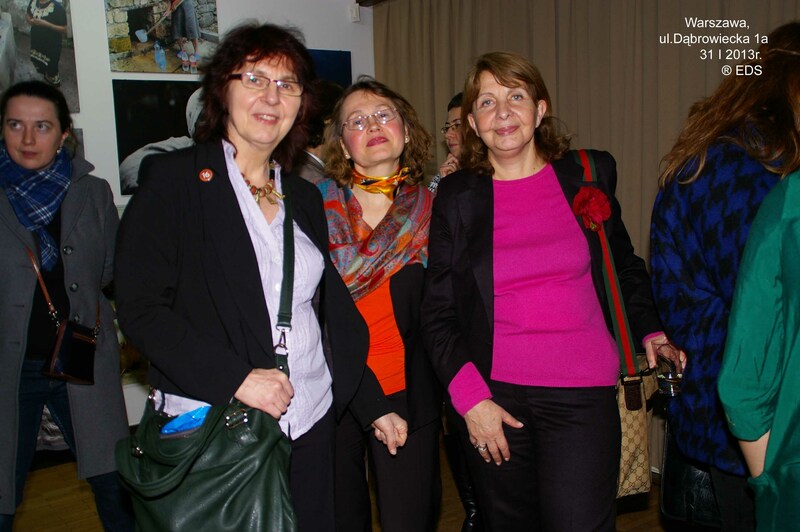 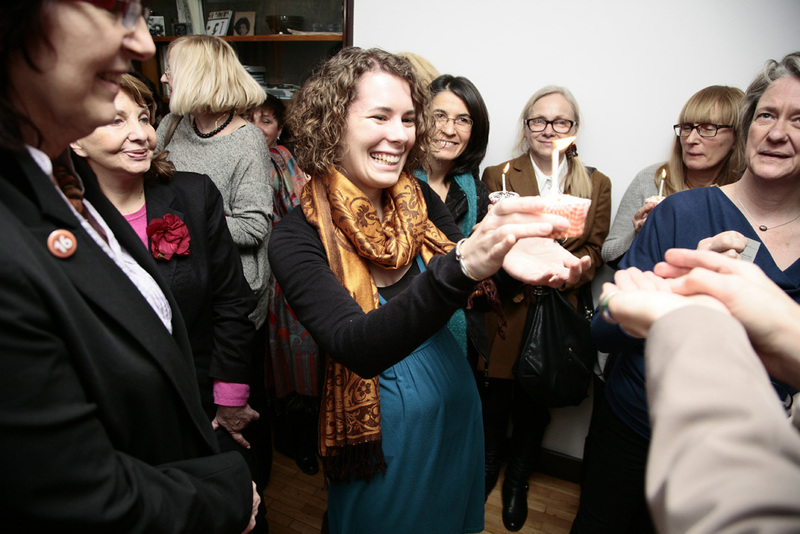 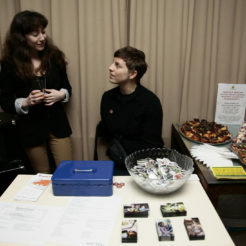 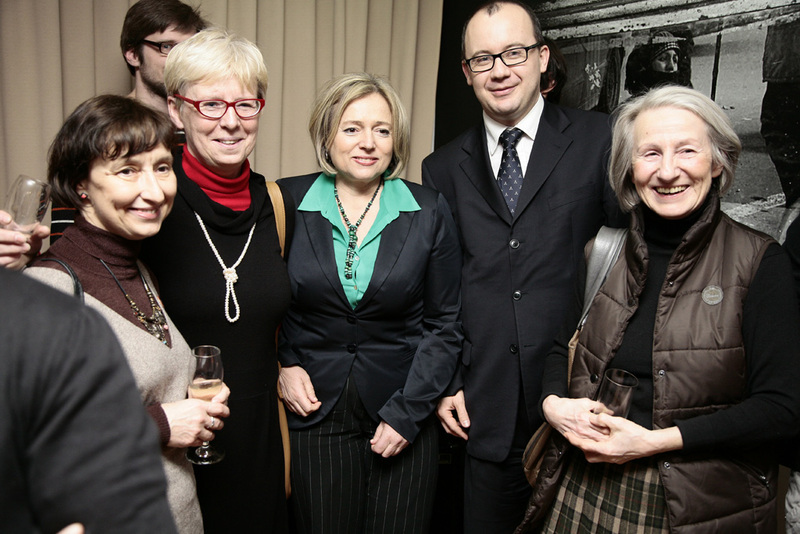 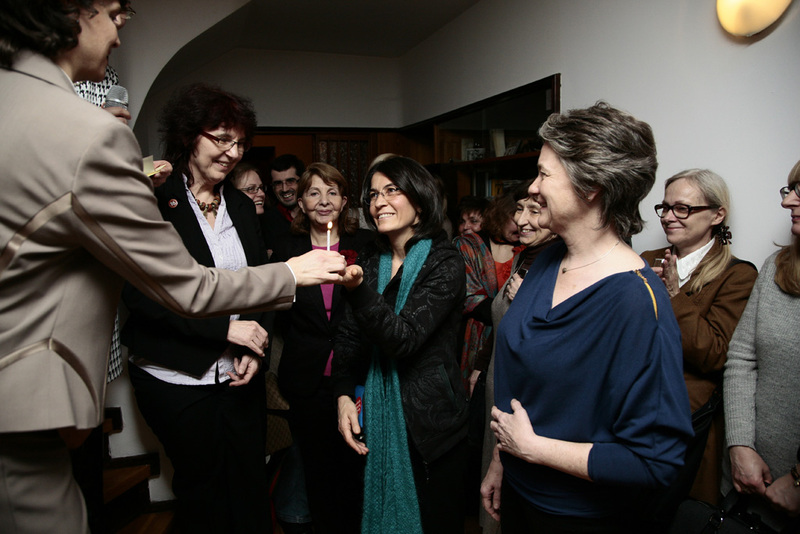 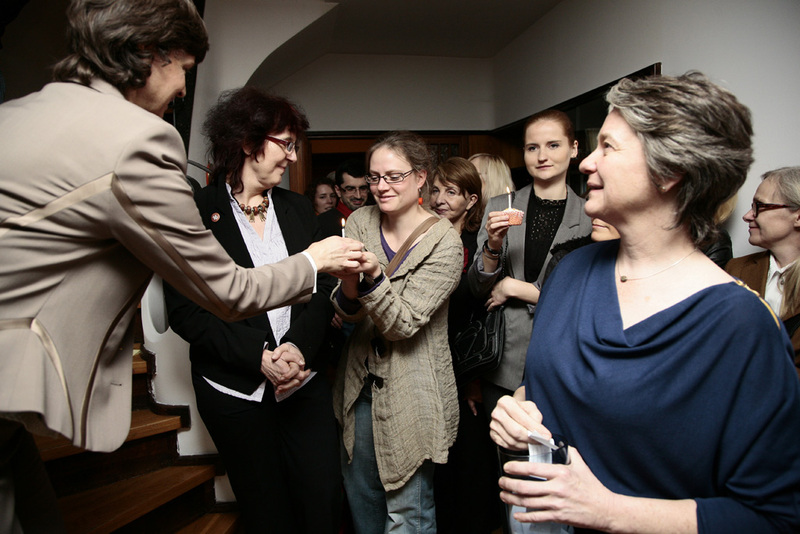 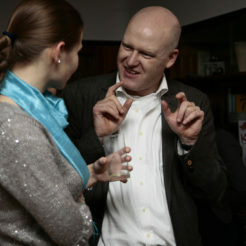 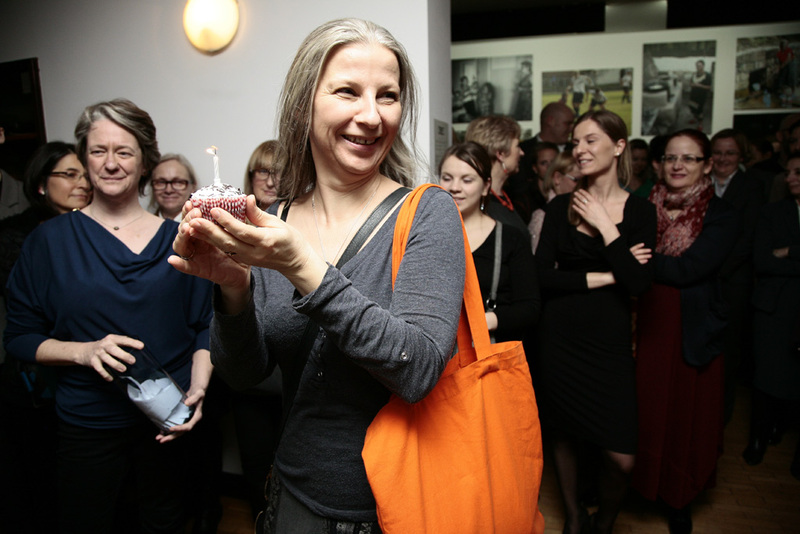 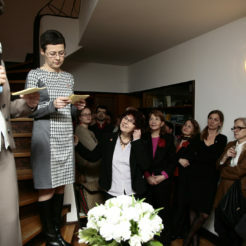 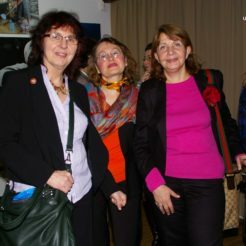 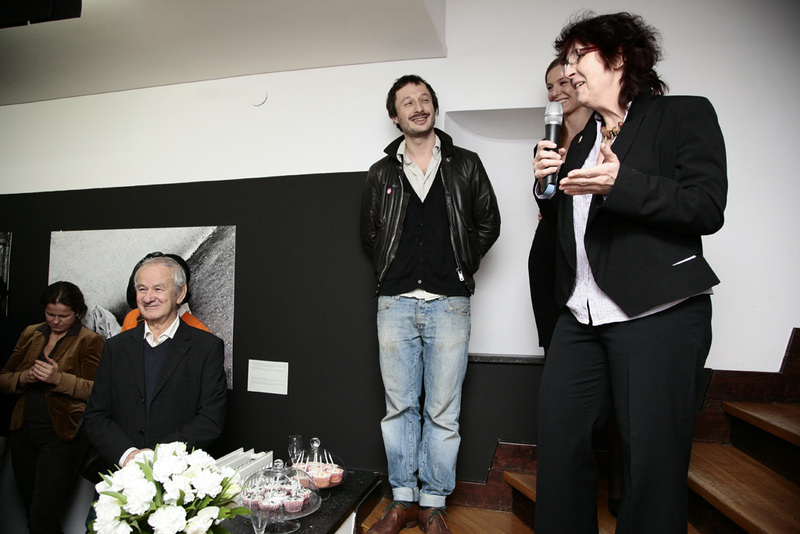 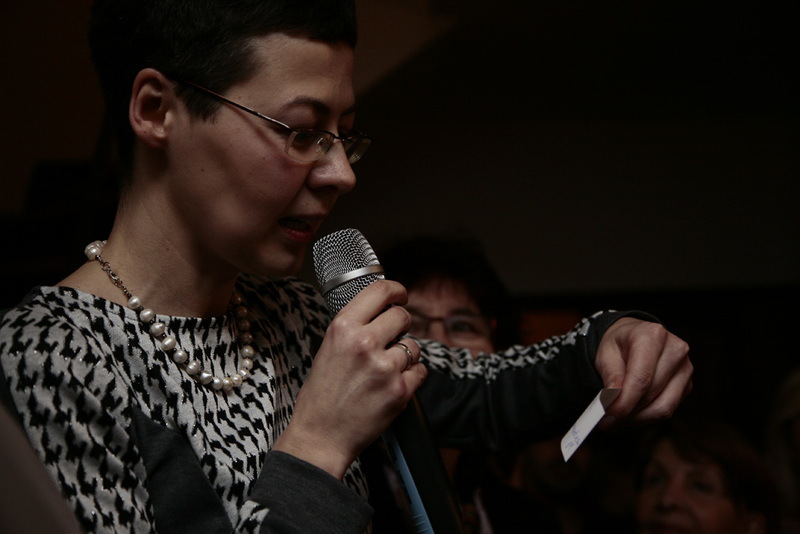 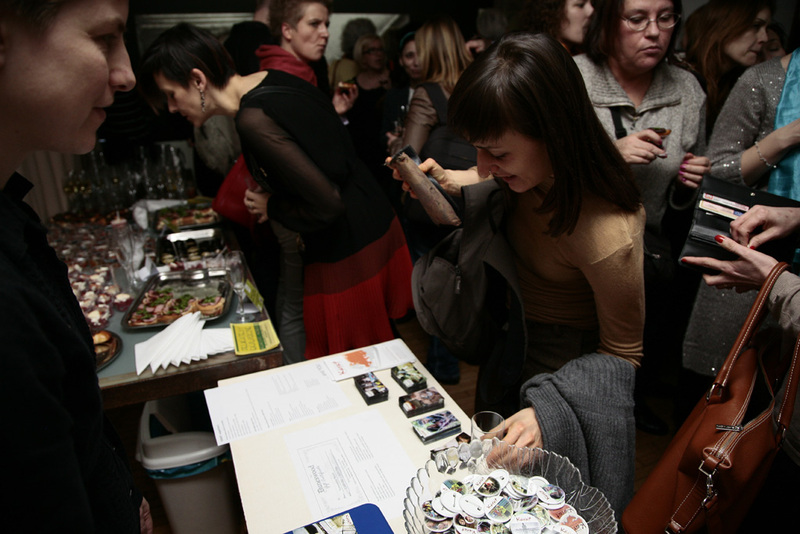 On January 31, 2013 a birthday party was held to commemorate the 15th anniversary of the Karat Coalition. 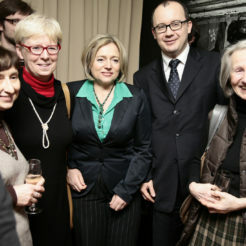 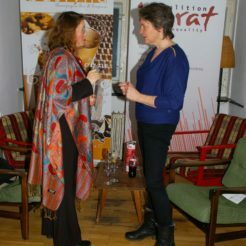 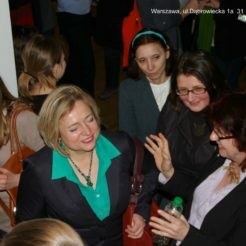 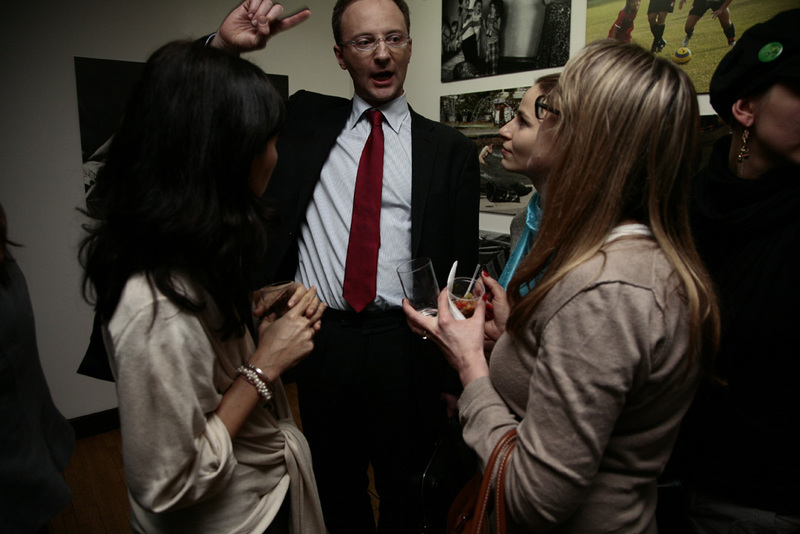 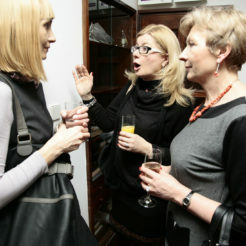 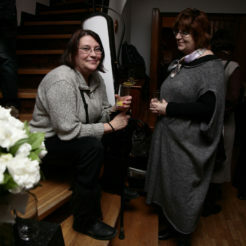 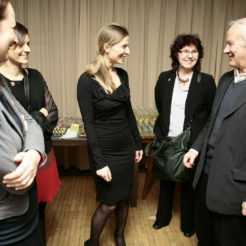 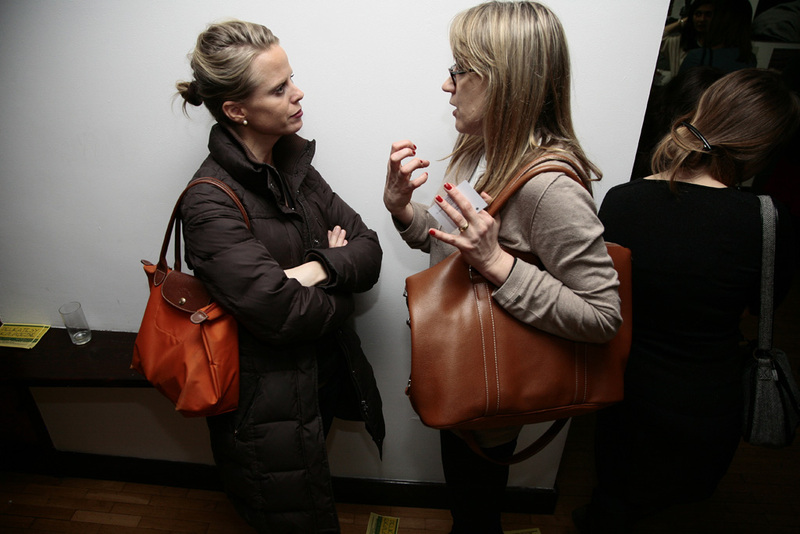 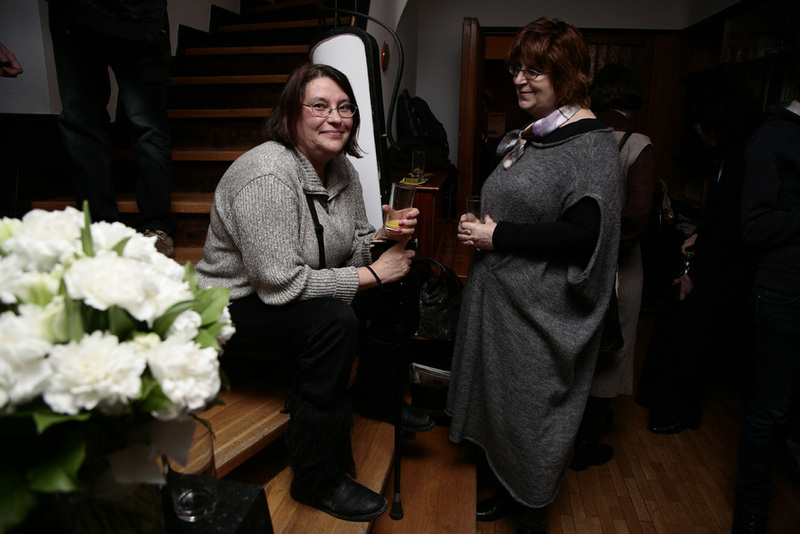 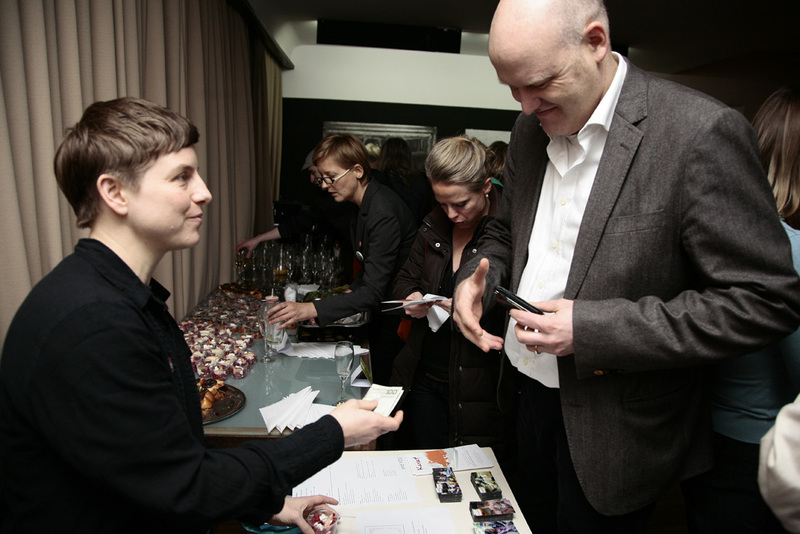 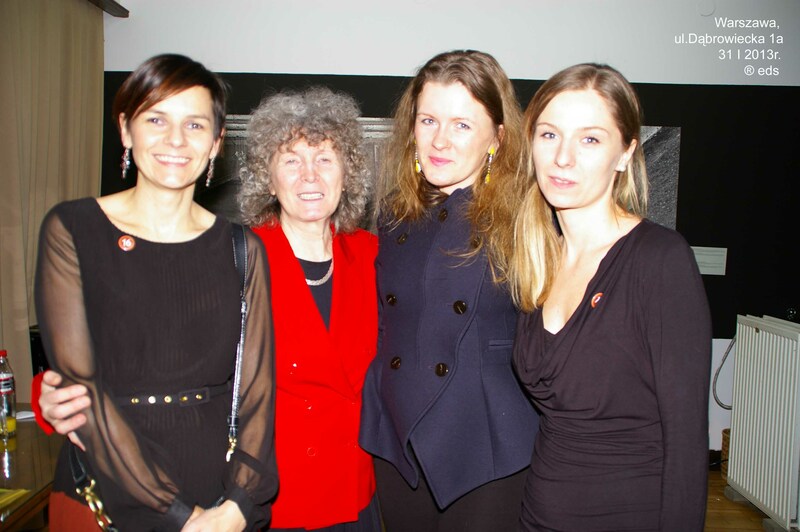 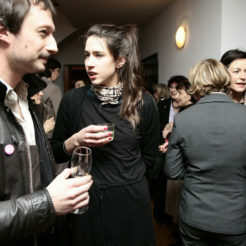 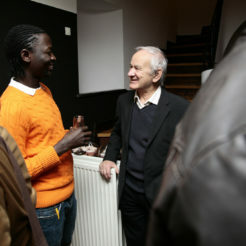 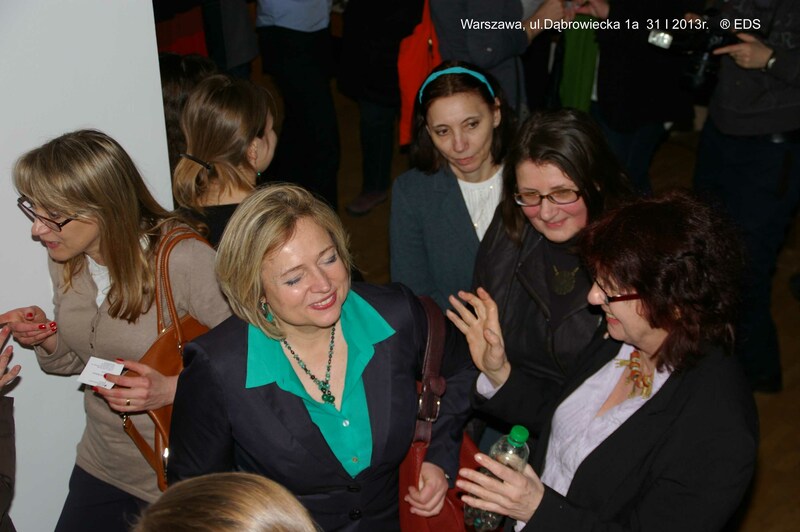 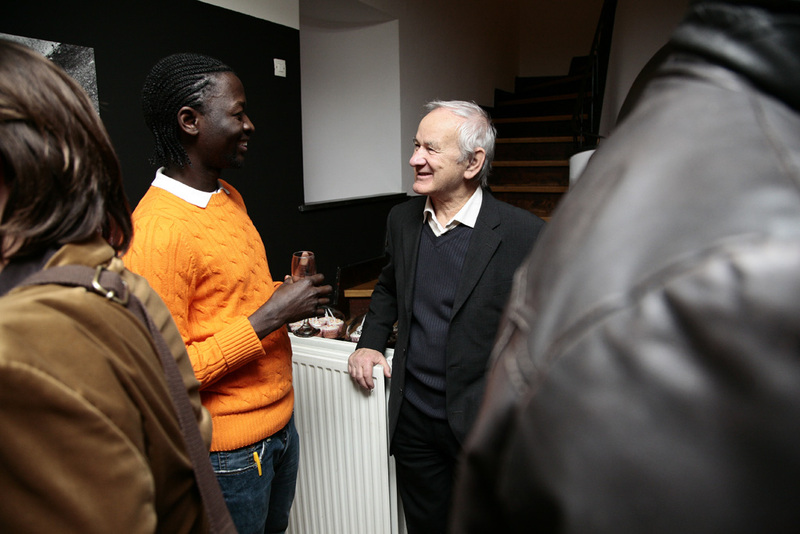 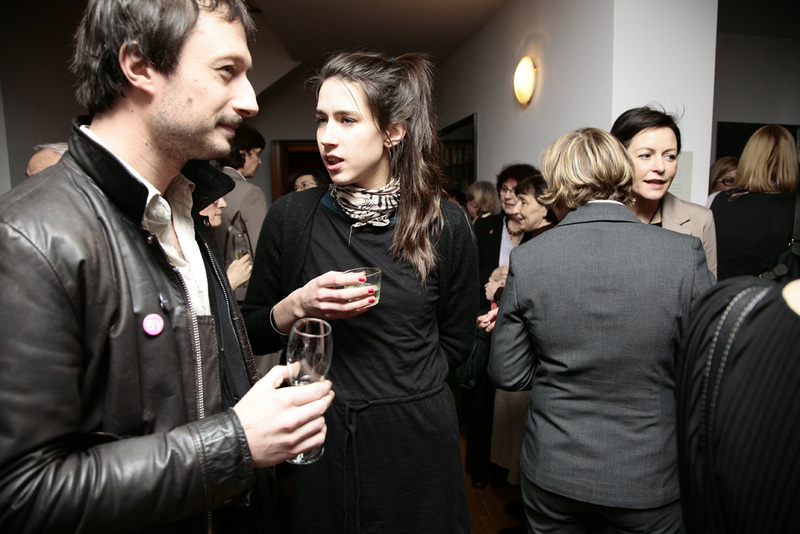 Many distinguished guests came to the party. 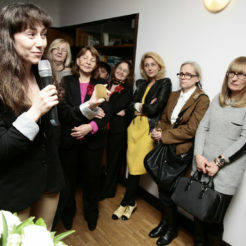 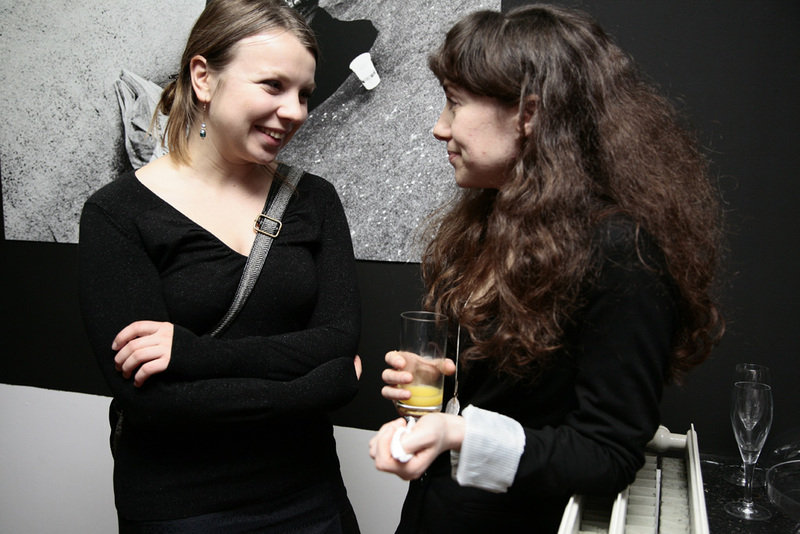 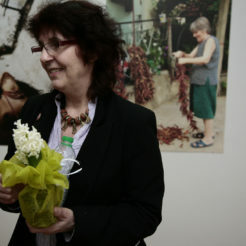 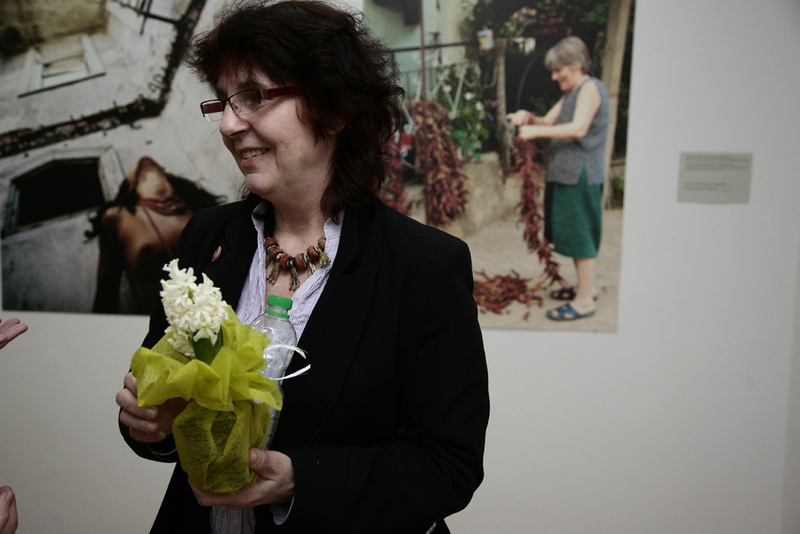 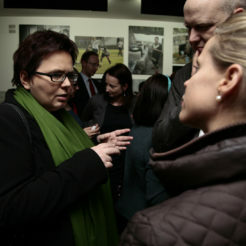 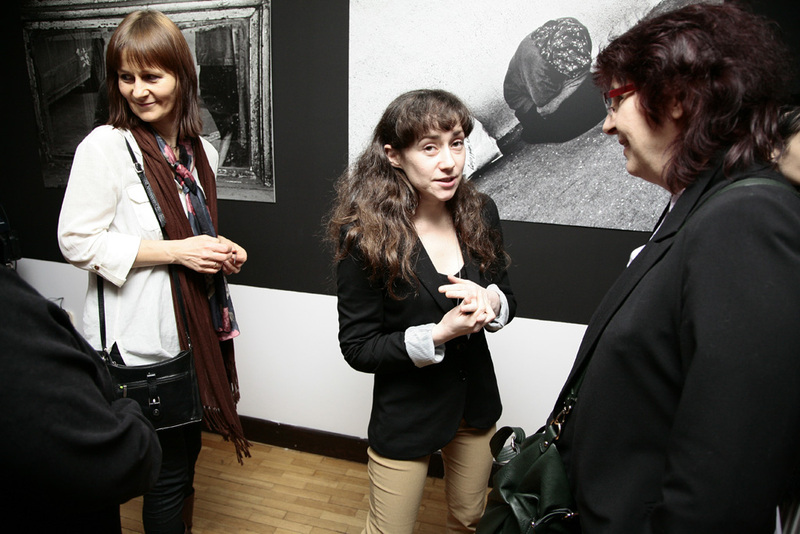 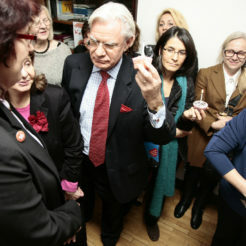 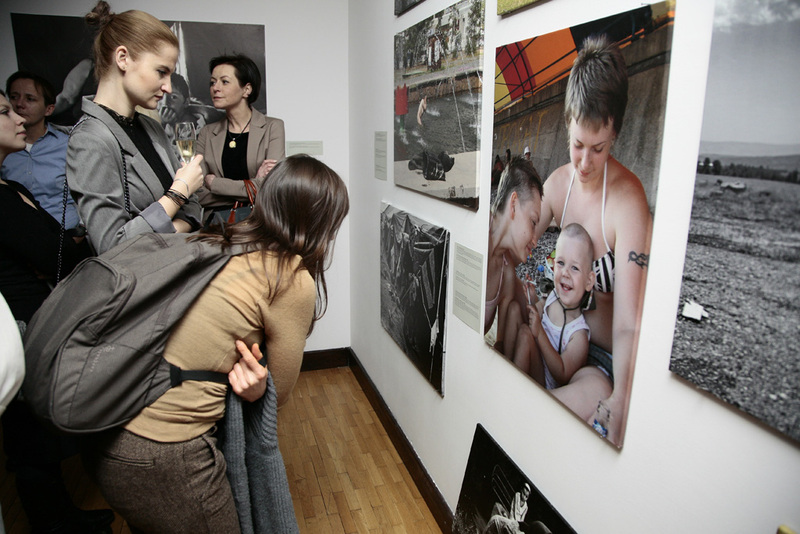 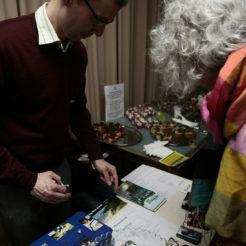 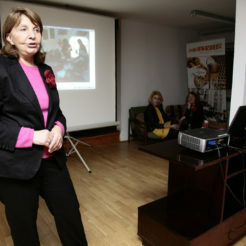 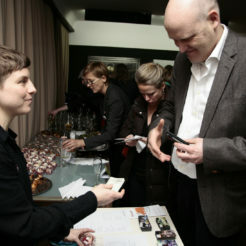 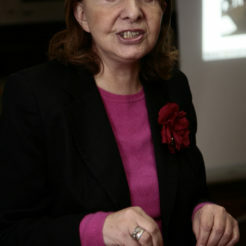 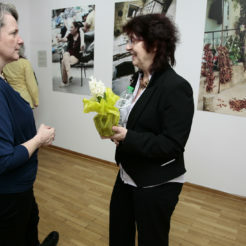 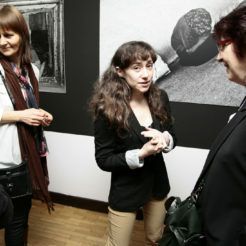 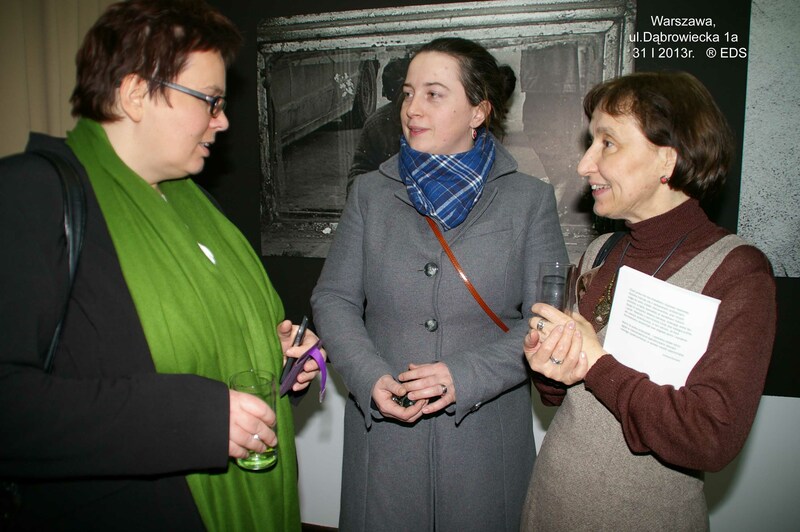 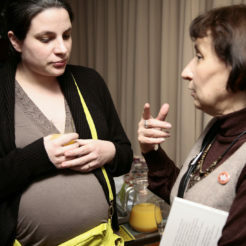 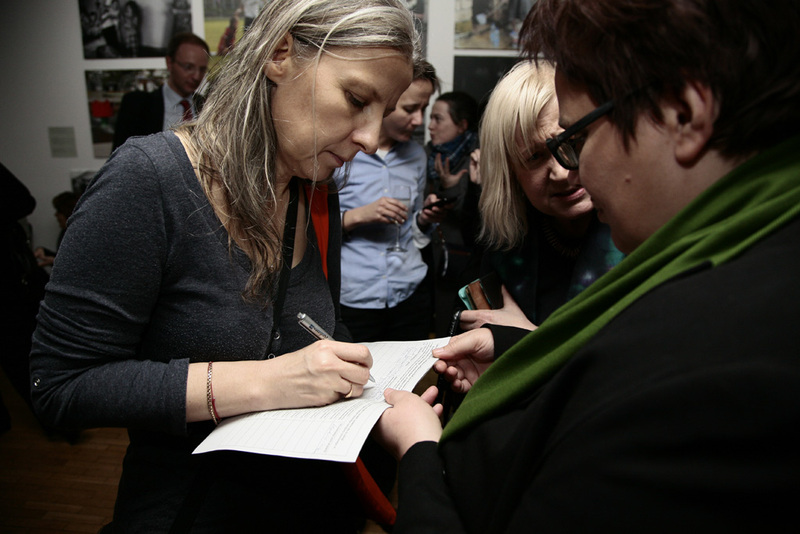 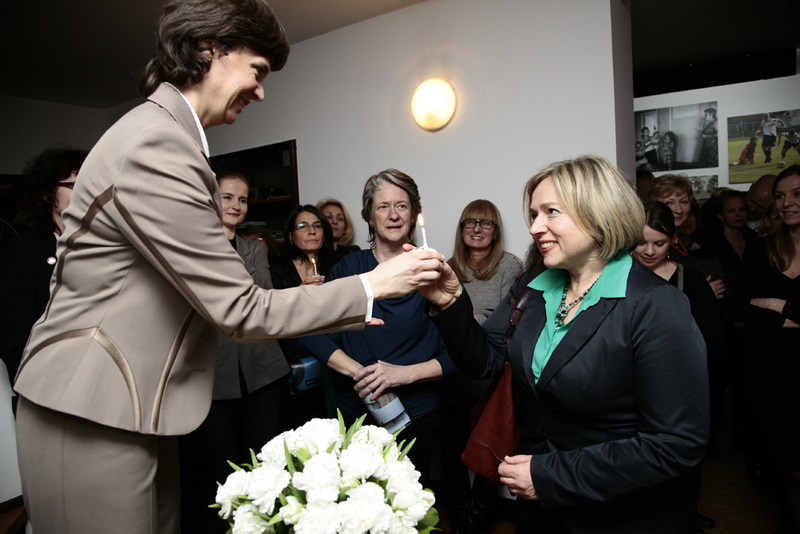 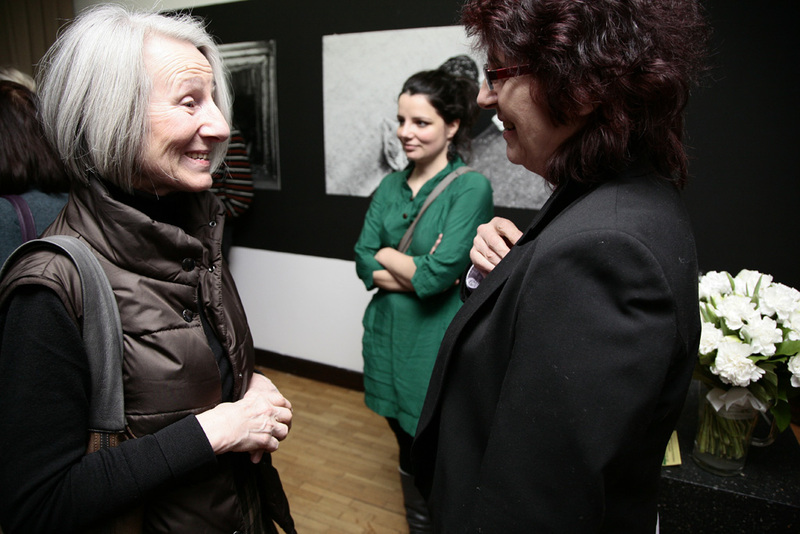 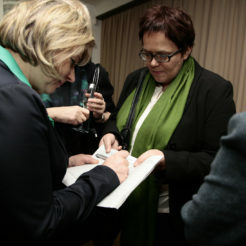 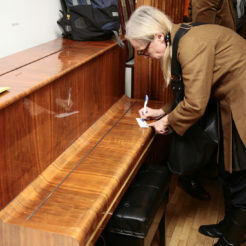 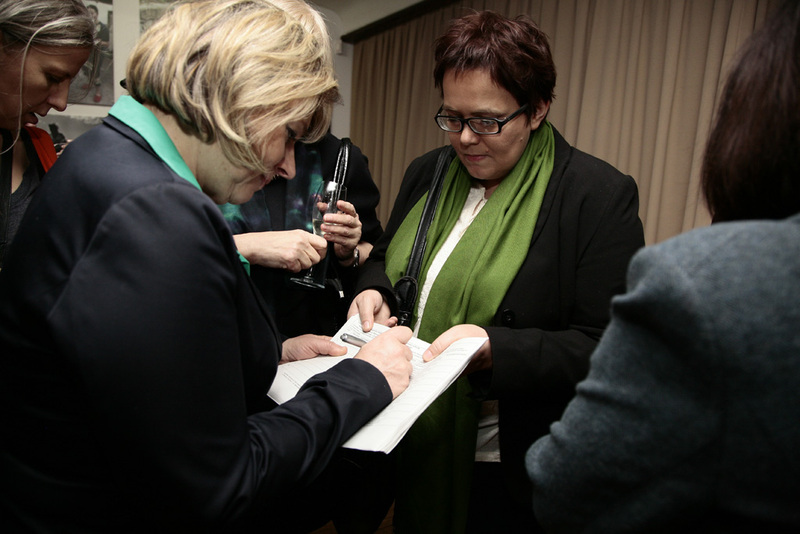 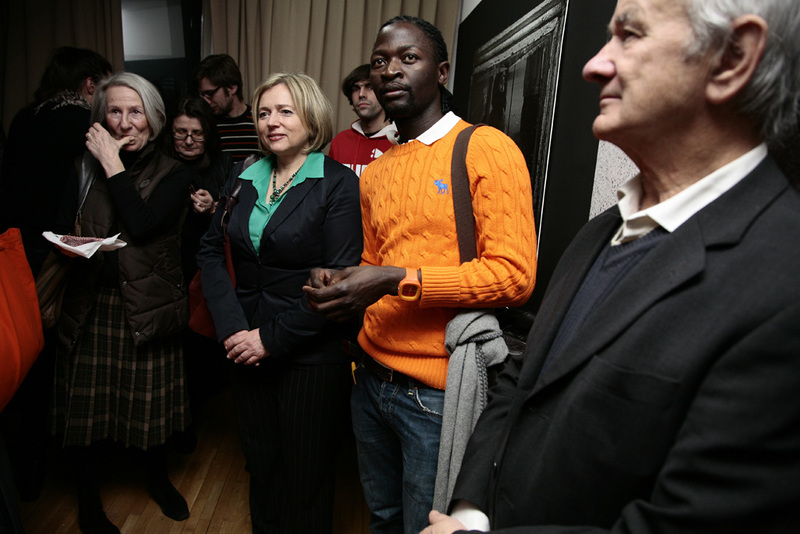 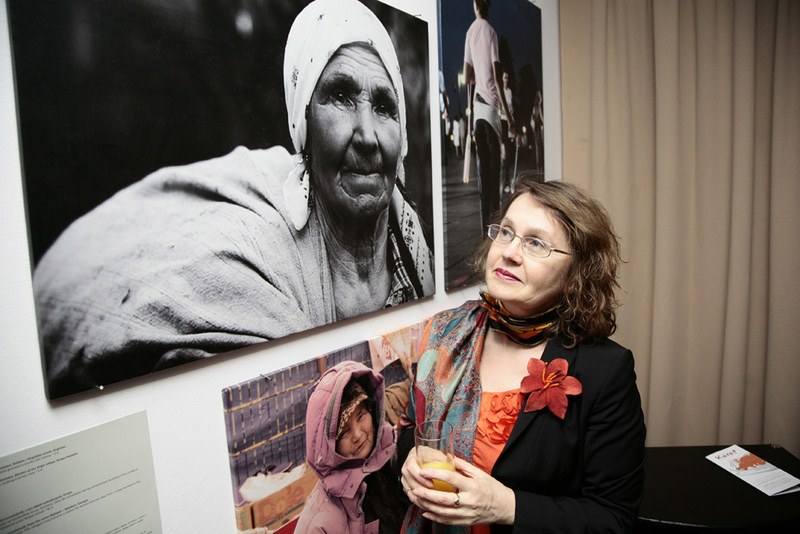 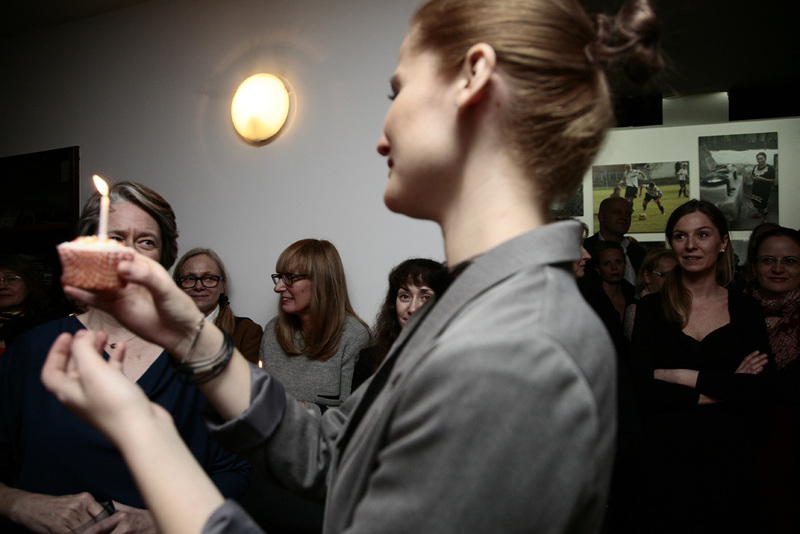 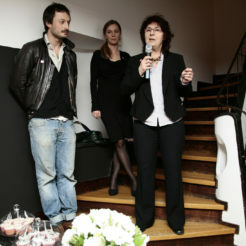 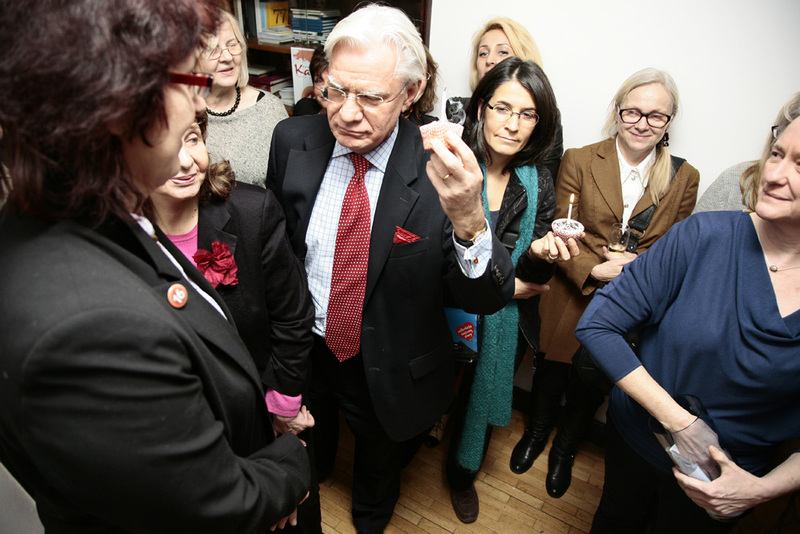 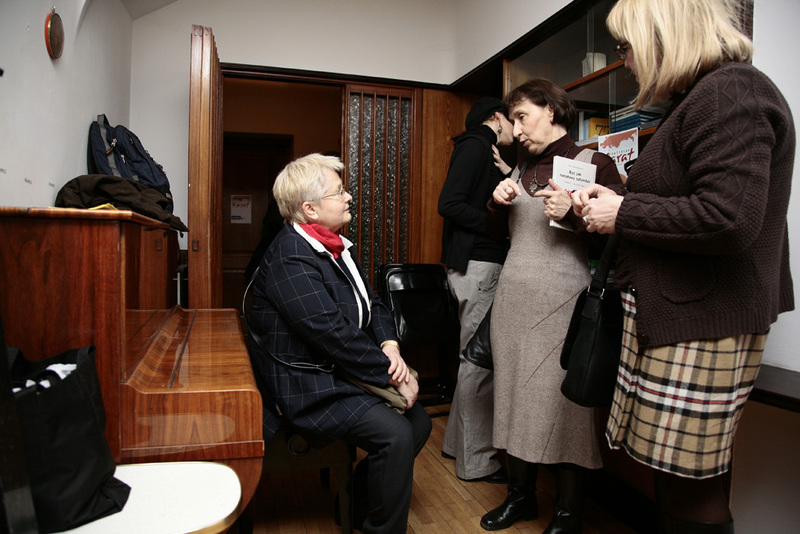 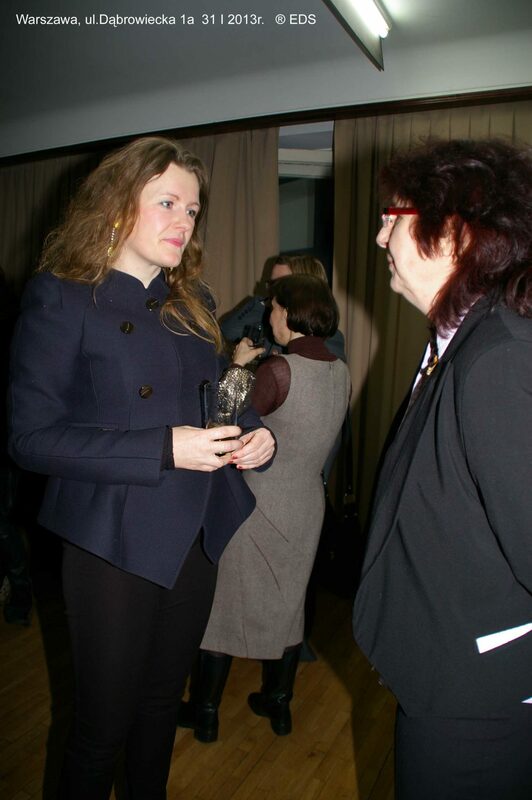 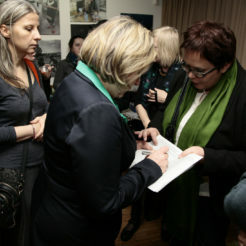 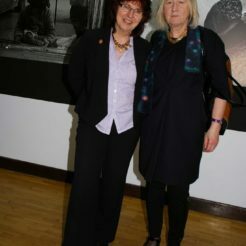 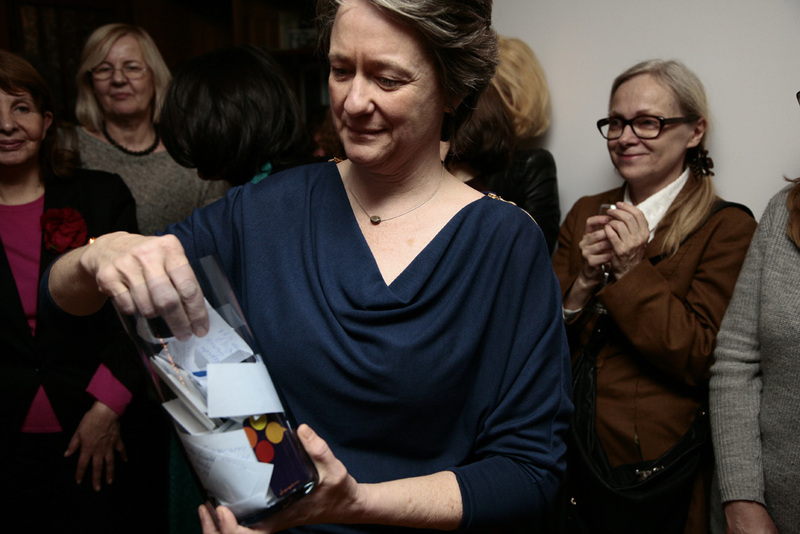 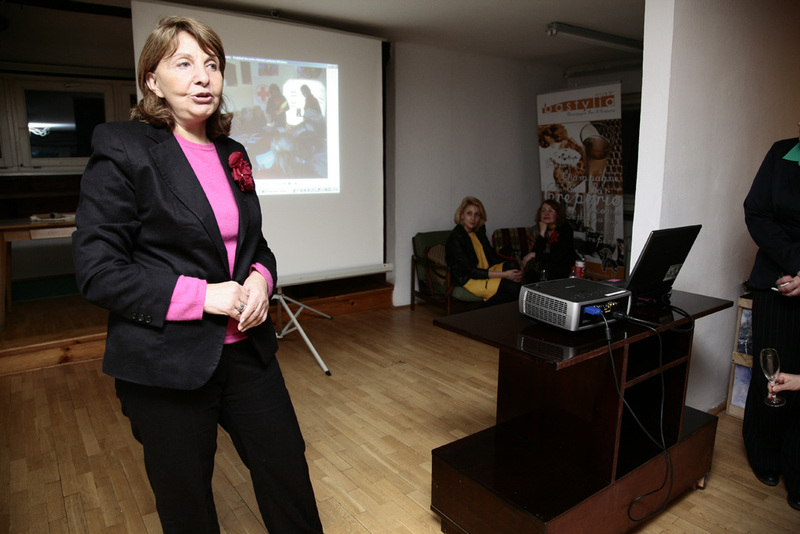 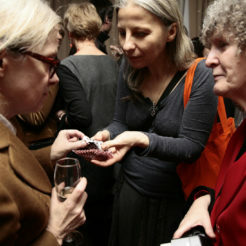 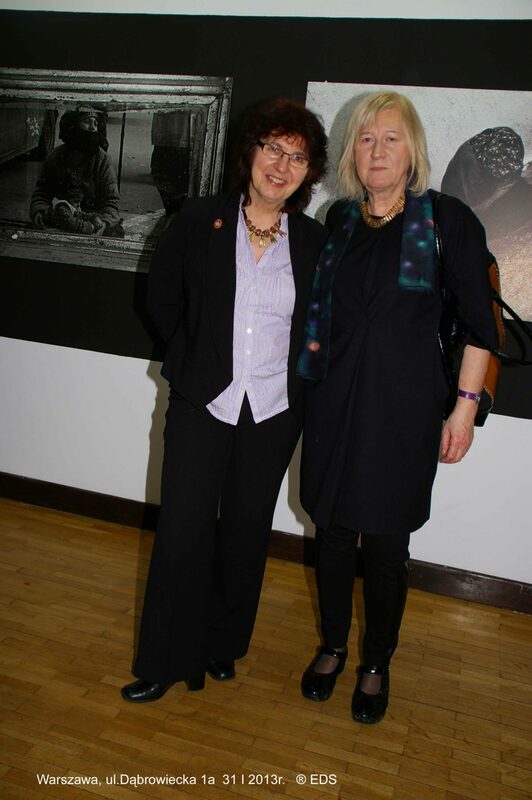 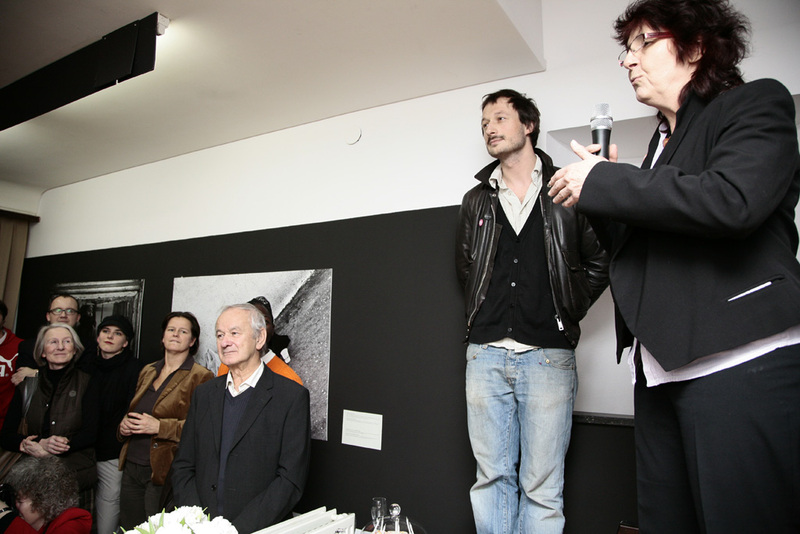 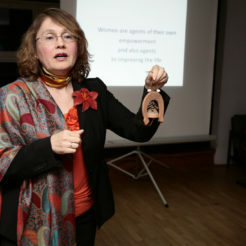 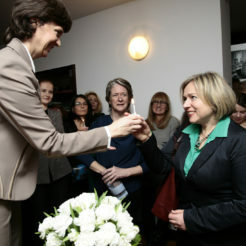 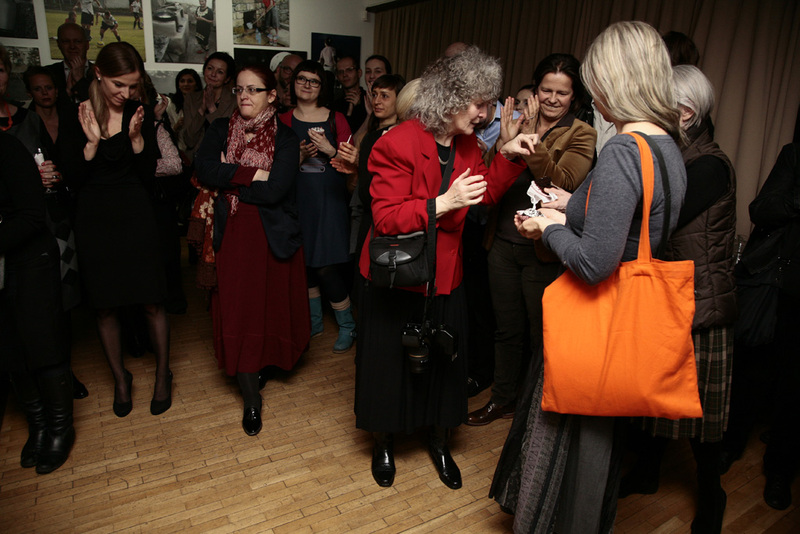 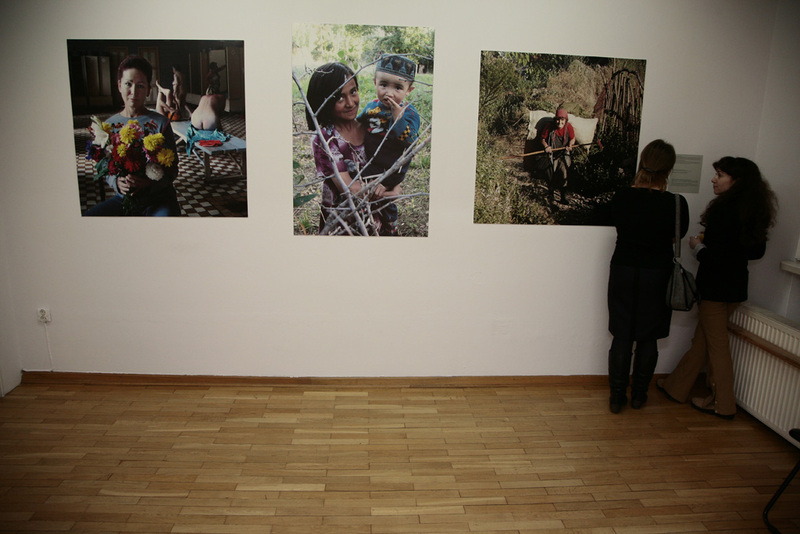 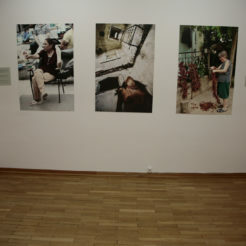 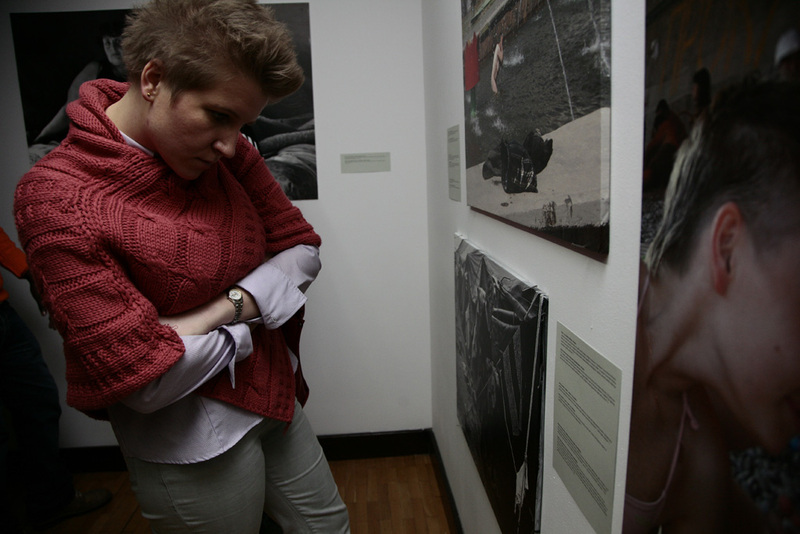 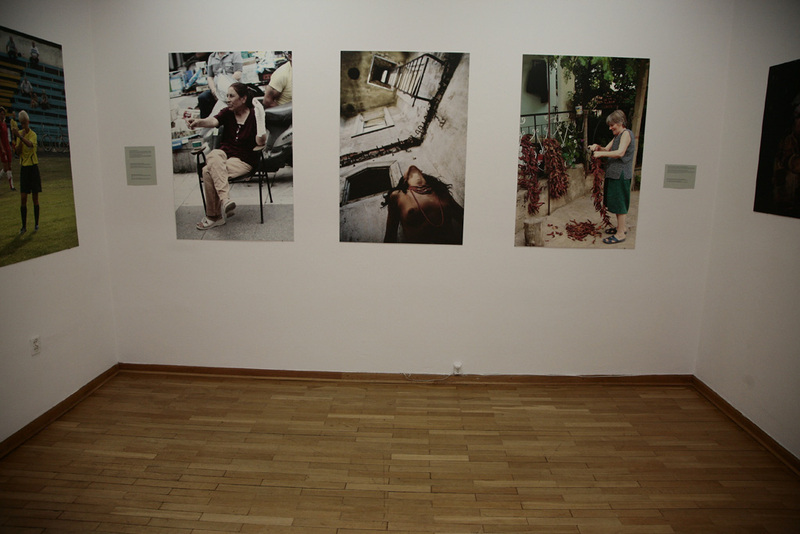 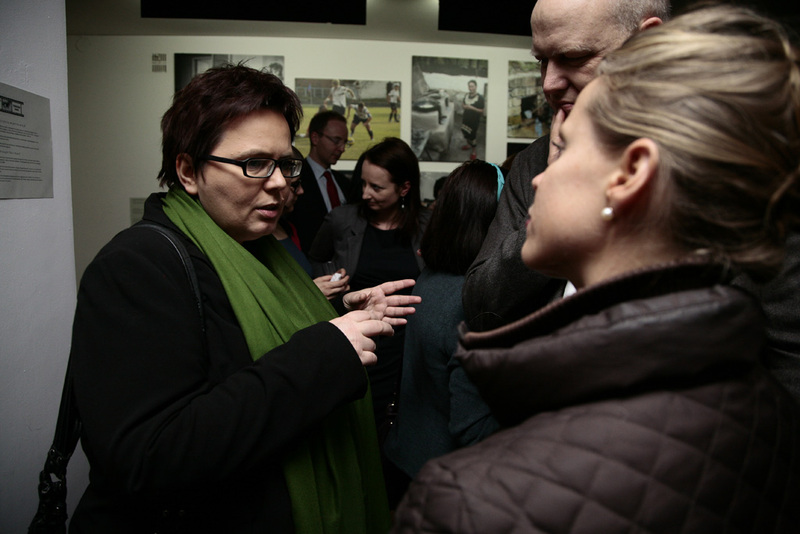 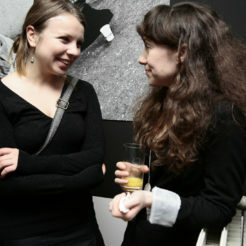 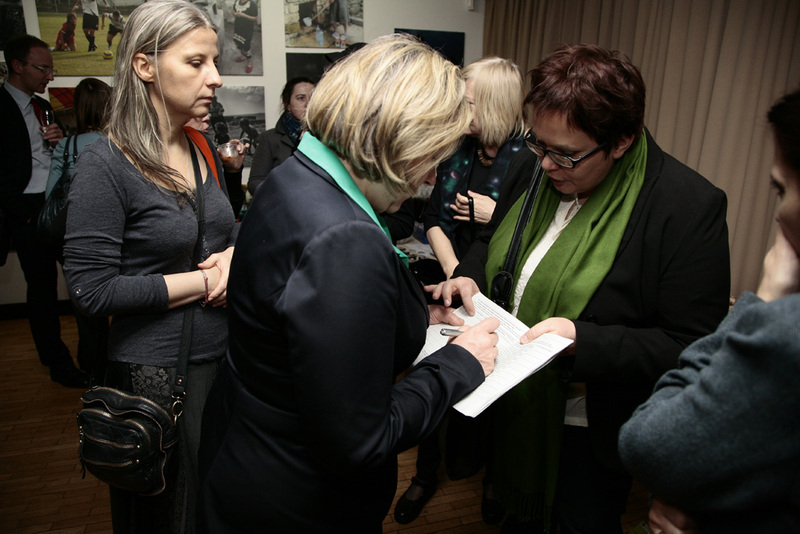 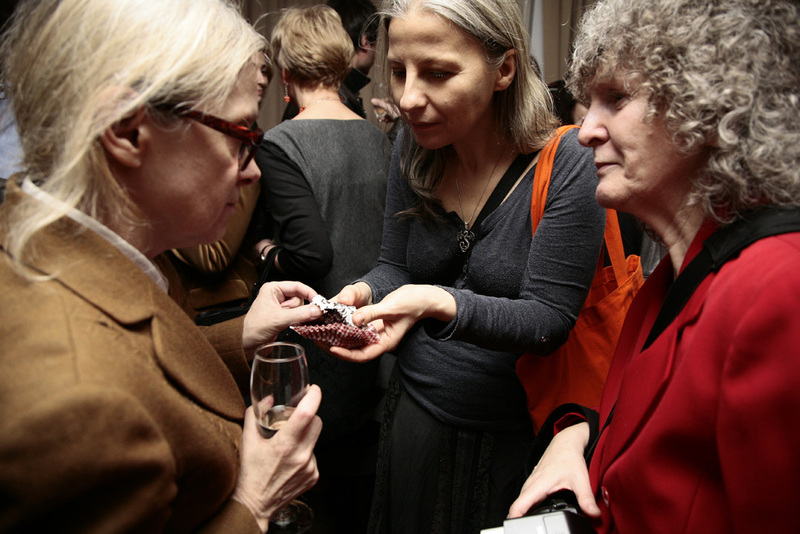 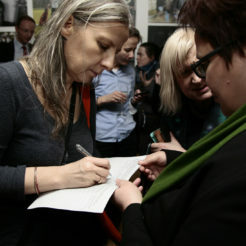 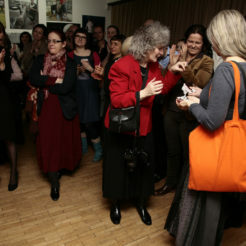 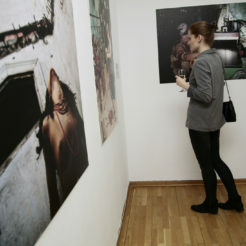 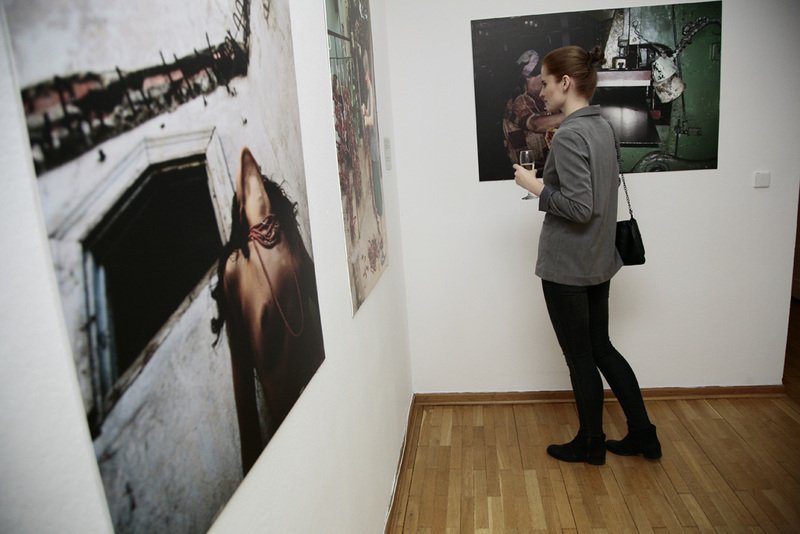 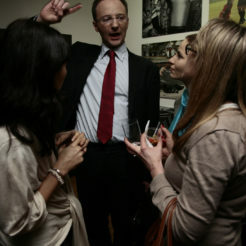 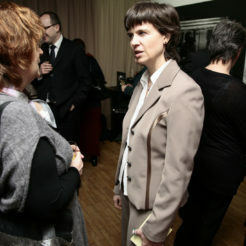 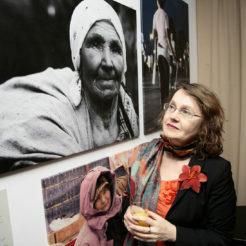 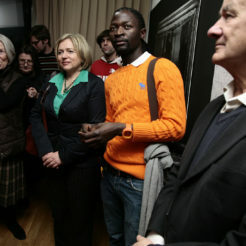 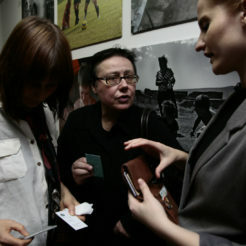 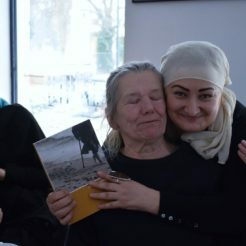 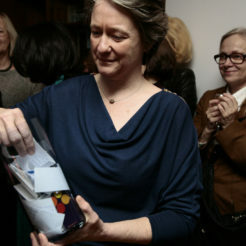 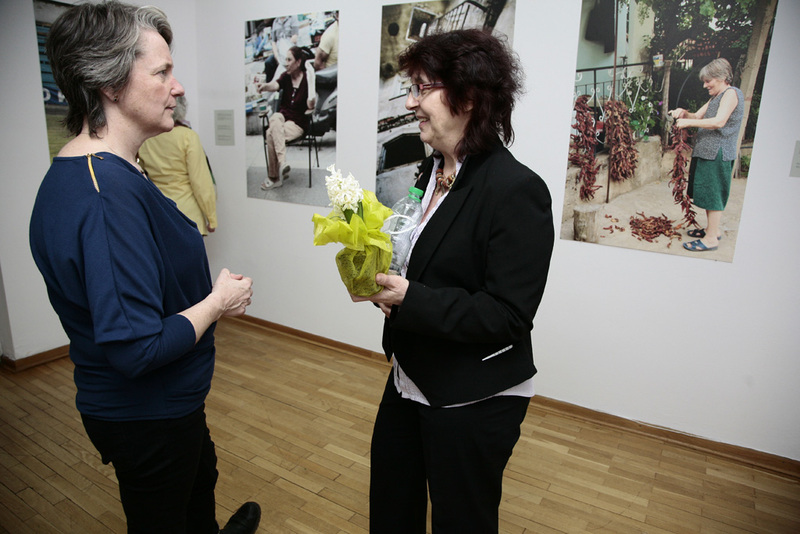 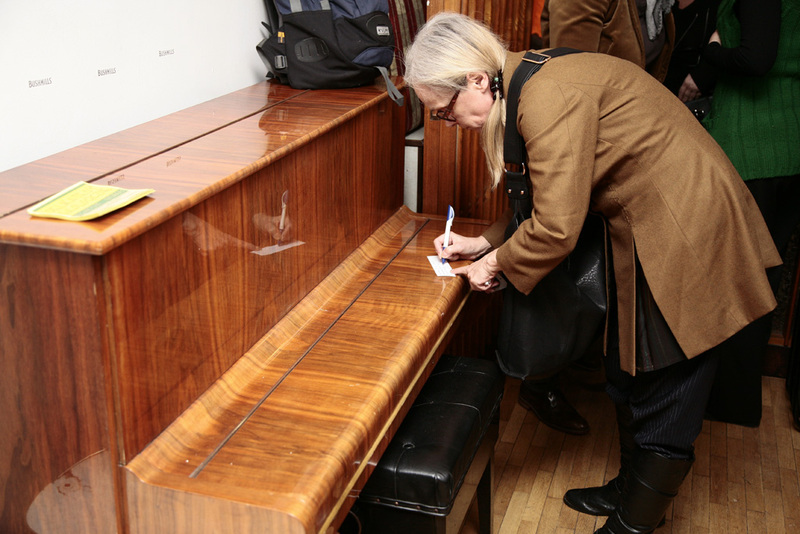 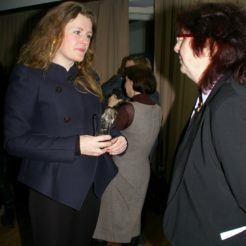 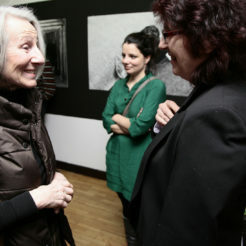 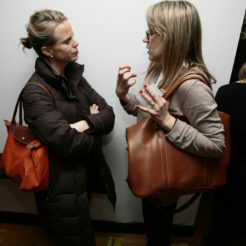 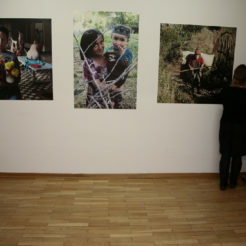 The event was accompanied by an exhibition of photos awarded in the competition “Through Their Eyes, Through Ours”. 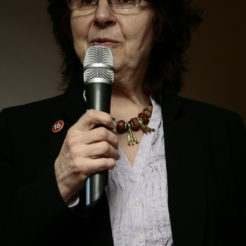 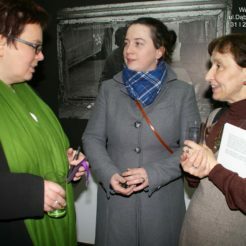 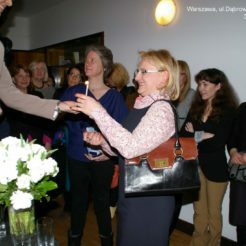 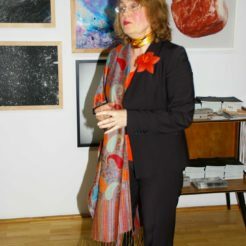 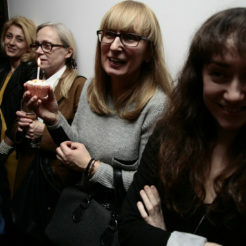 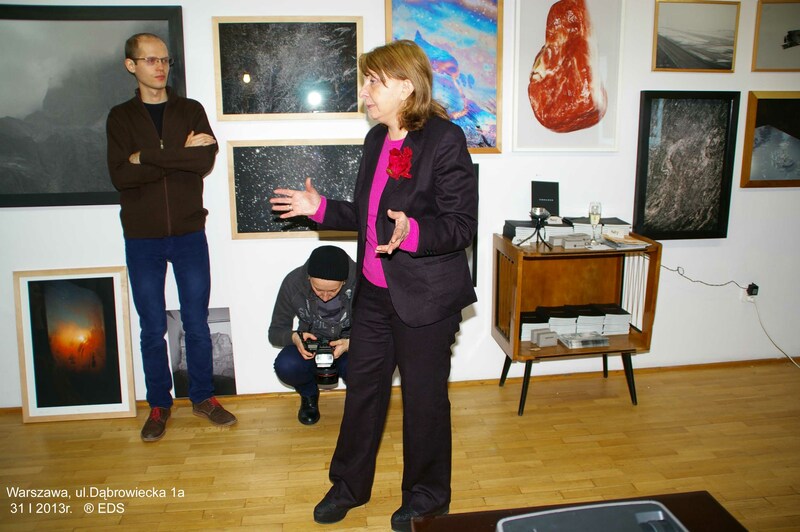 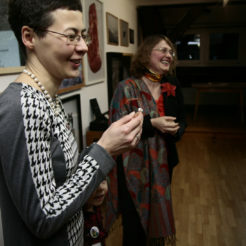 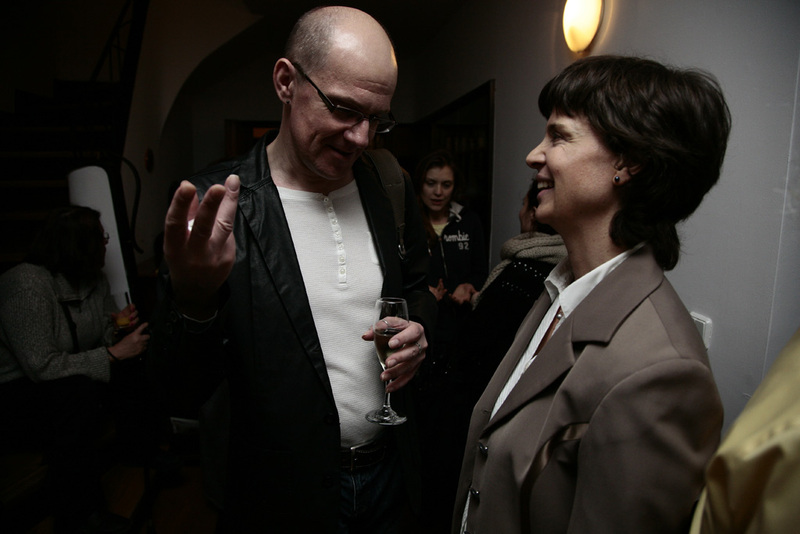 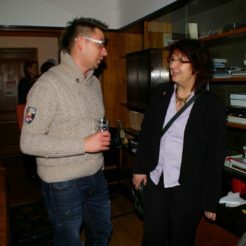 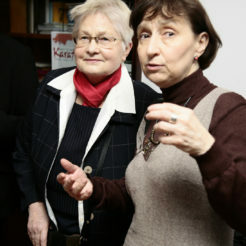 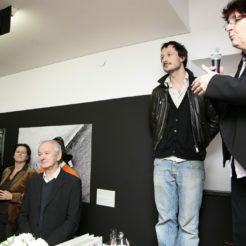 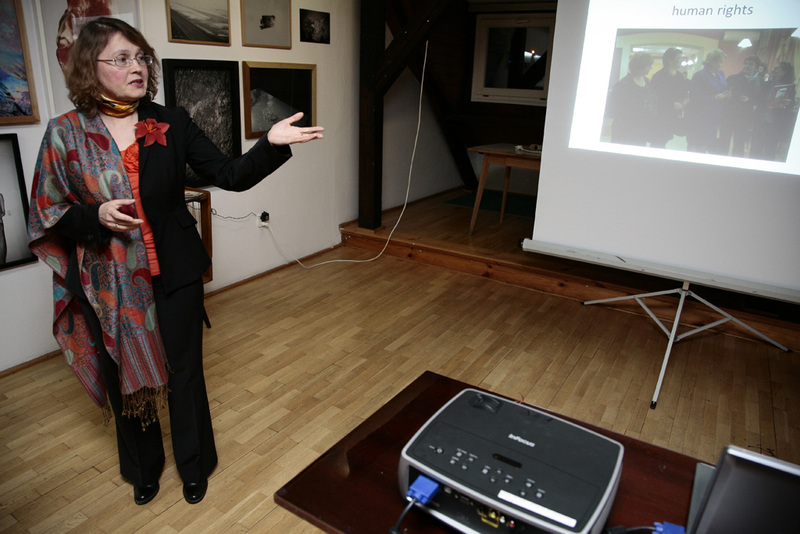 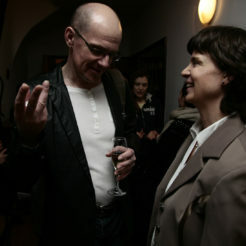 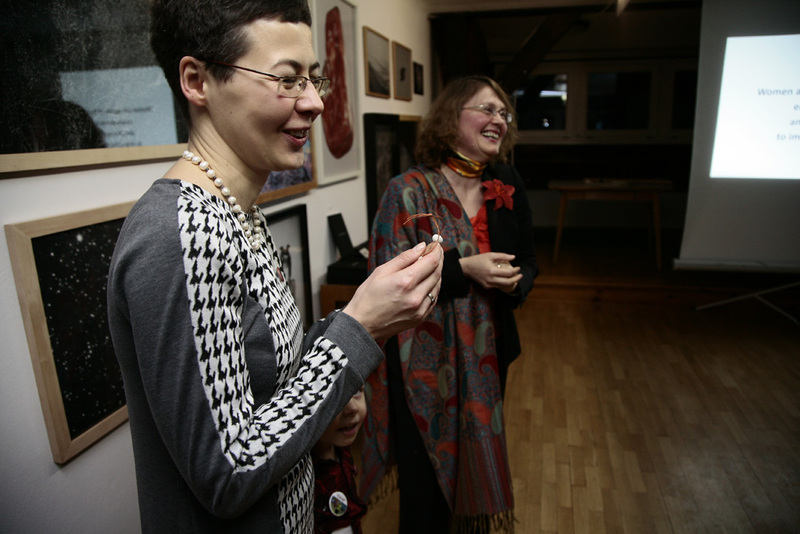 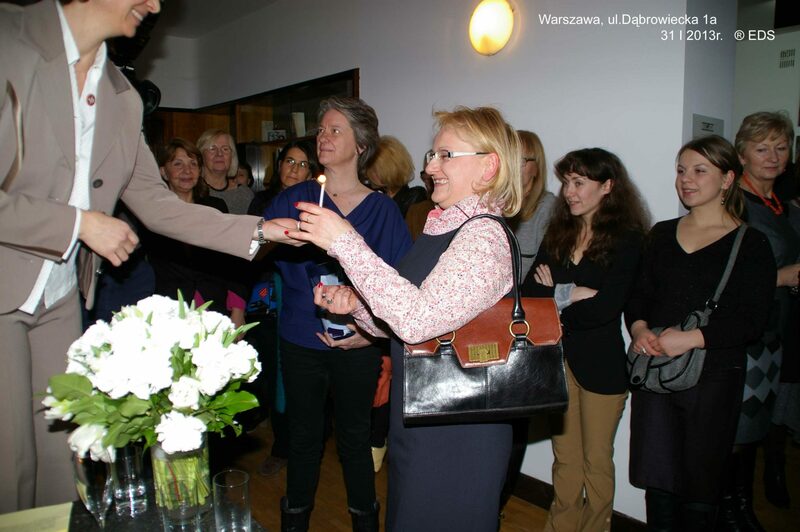 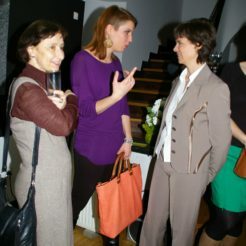 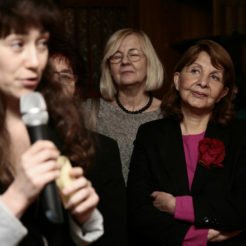 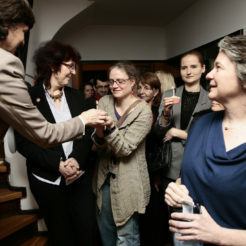 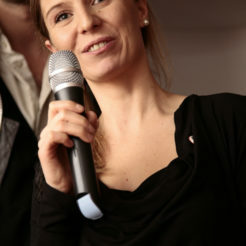 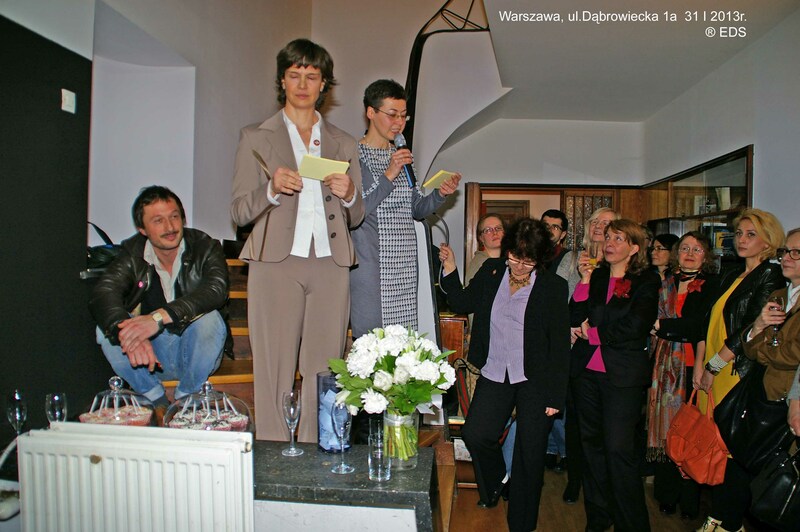 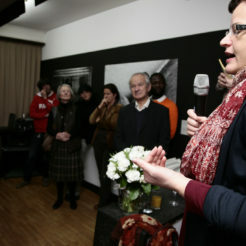 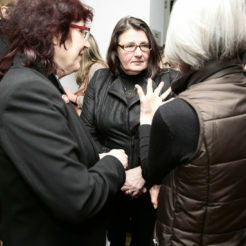 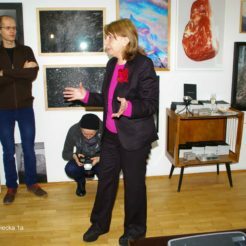 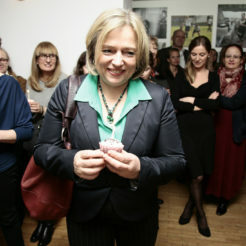 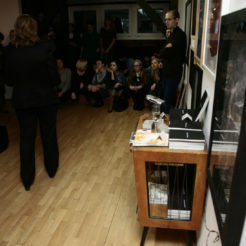 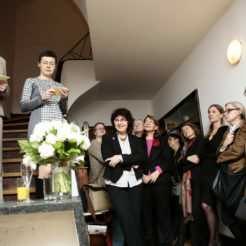 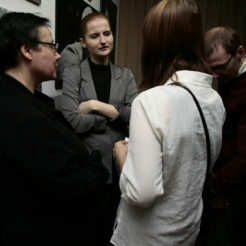 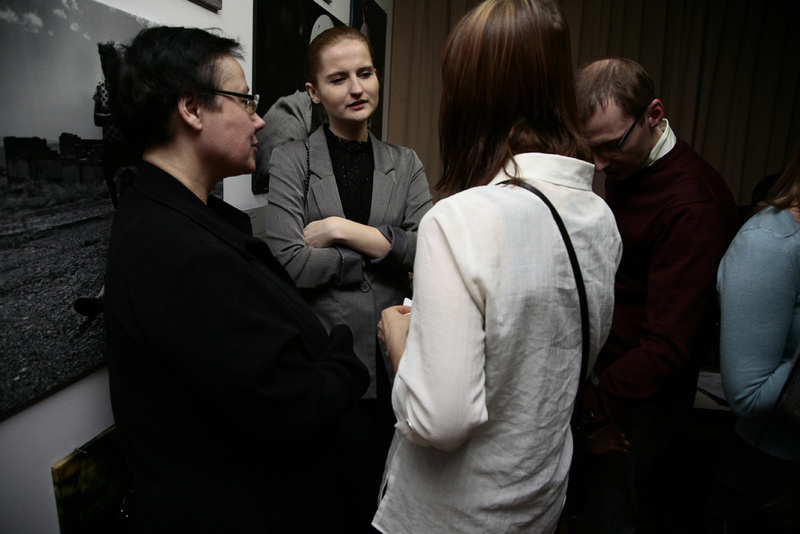 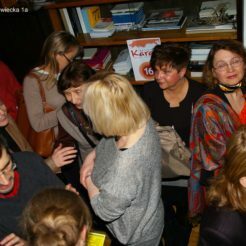 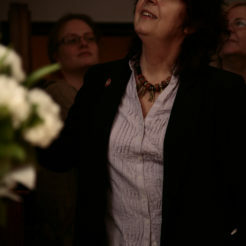 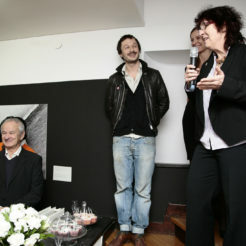 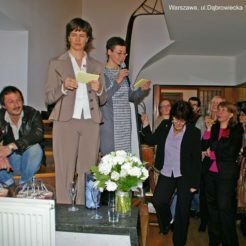 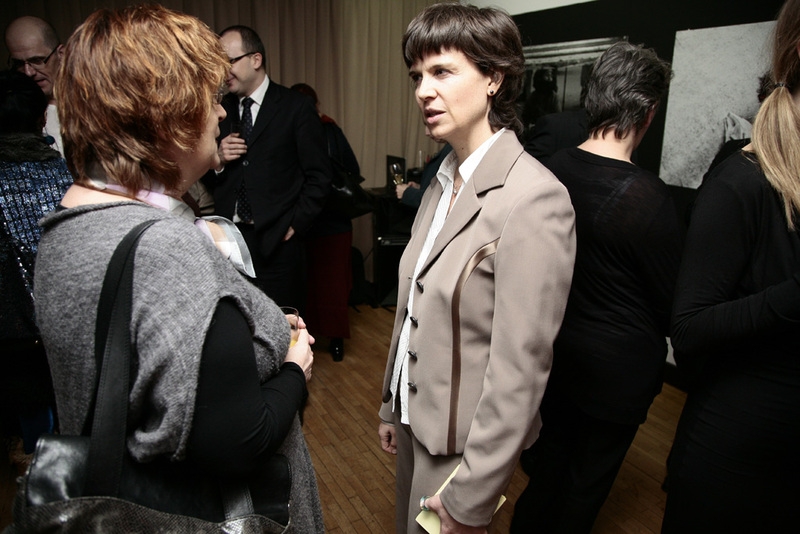 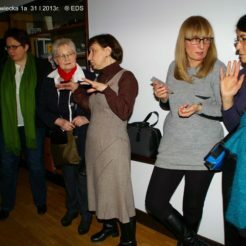 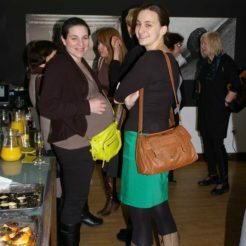 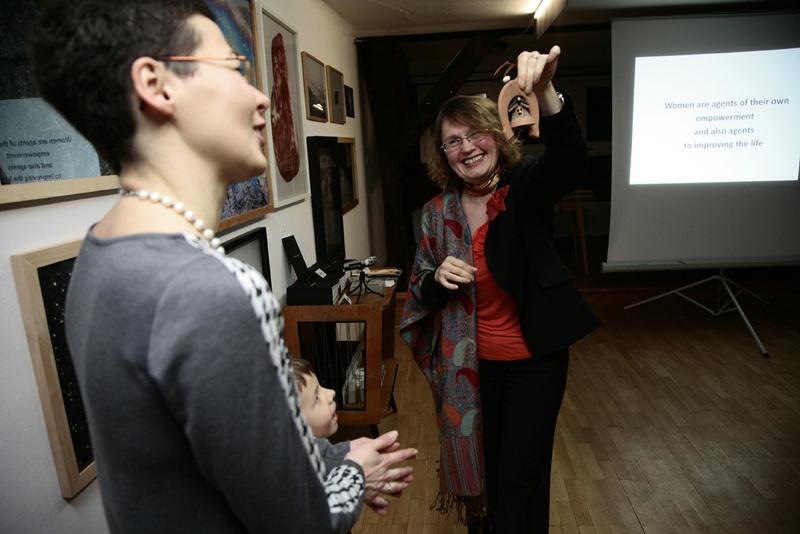 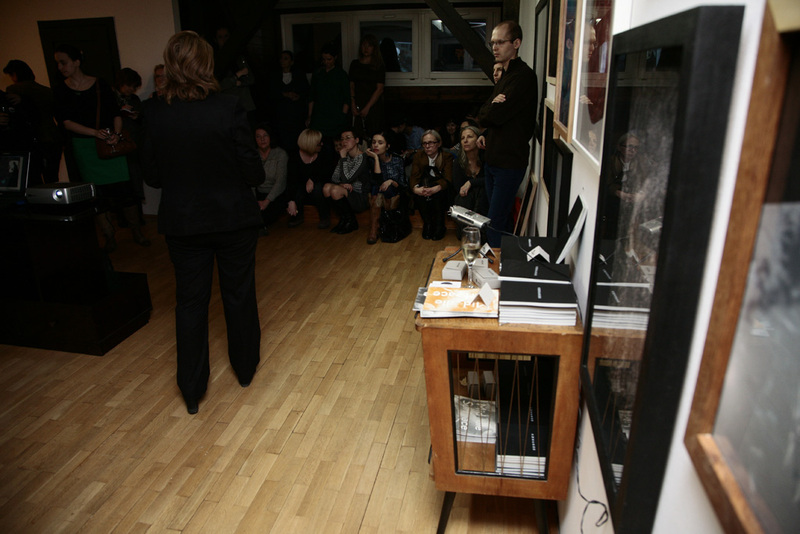 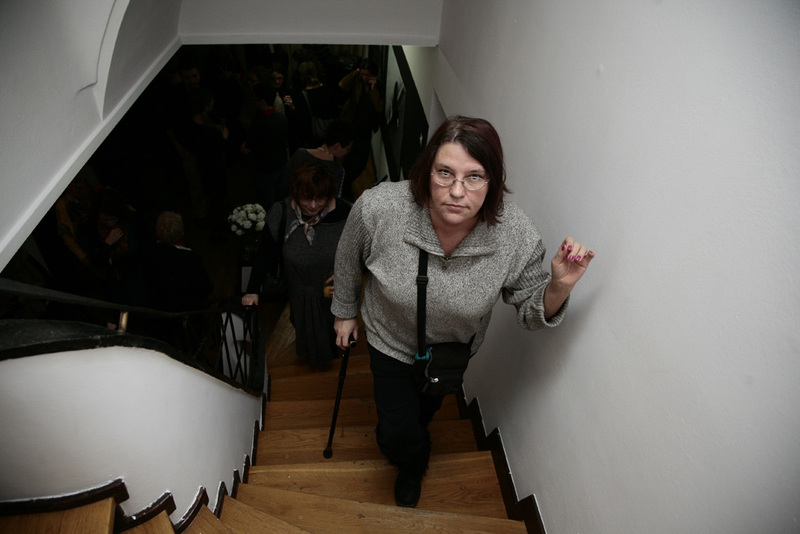 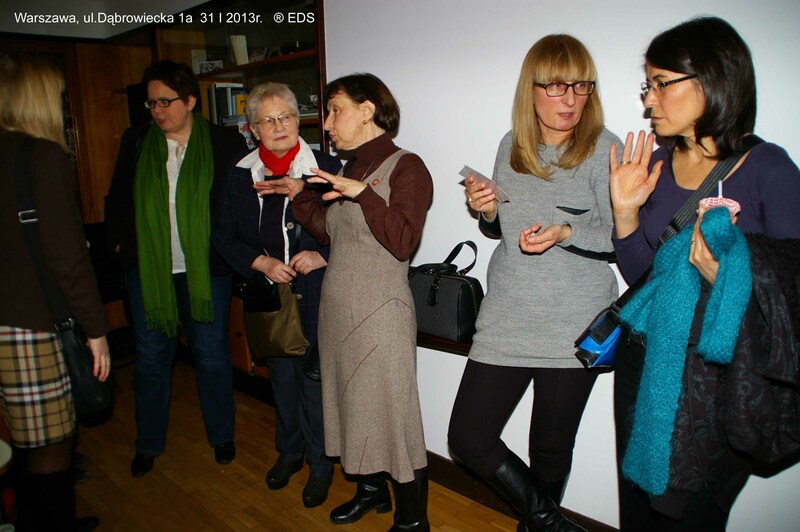 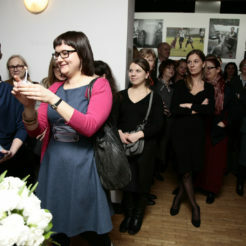 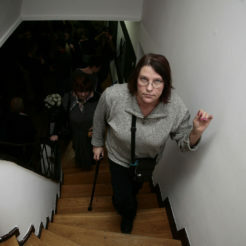 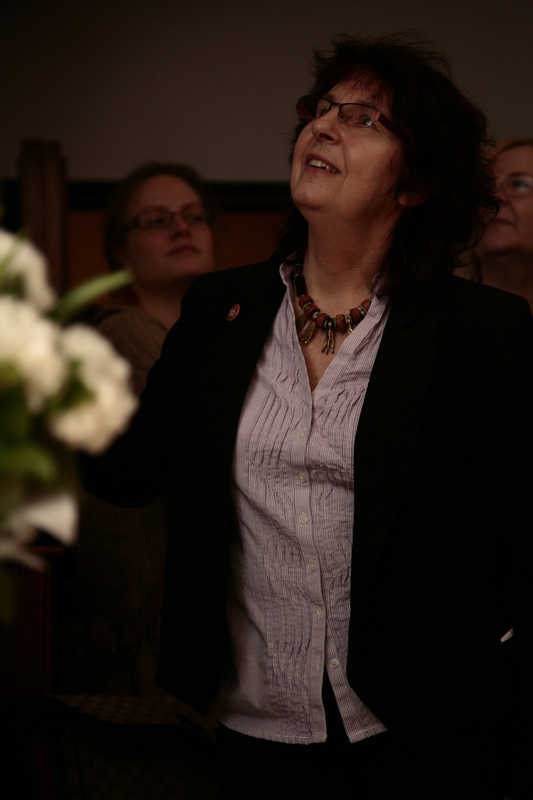 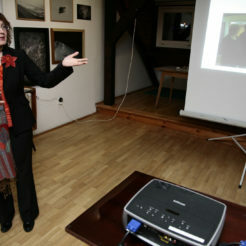 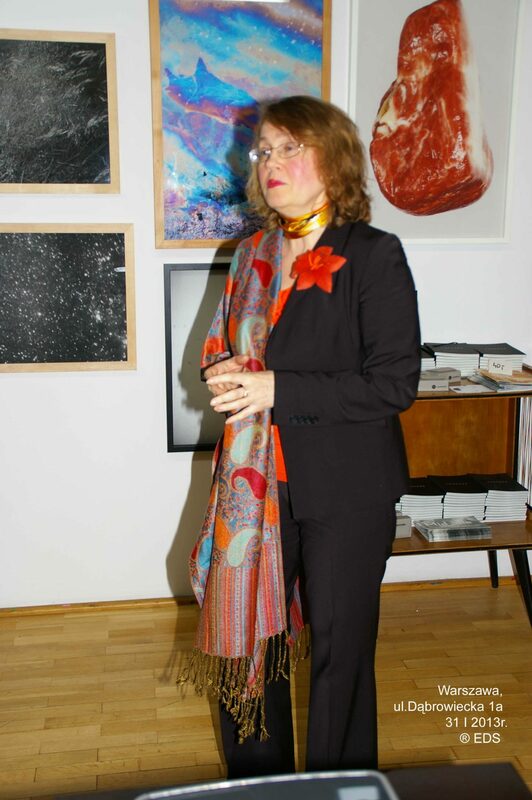 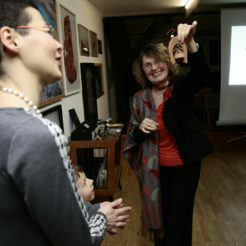 The birthday took place in the “Czułość” gallery in Saska Kępa. 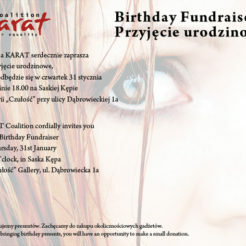 Share the post "15 years of Karat Coalition"